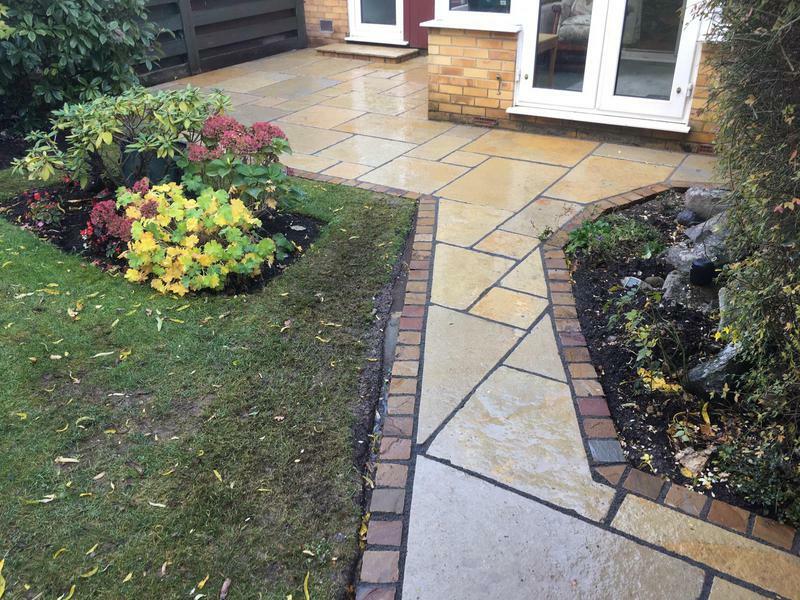 PJC Landscapes are a professional and reliable company with a great reputation to uphold. 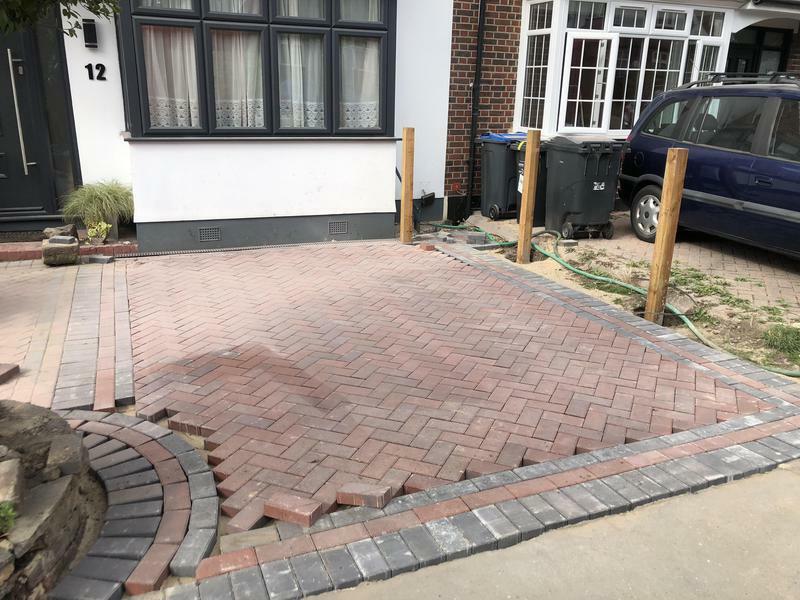 We are based in West Wickham and cover all surrounding areas. 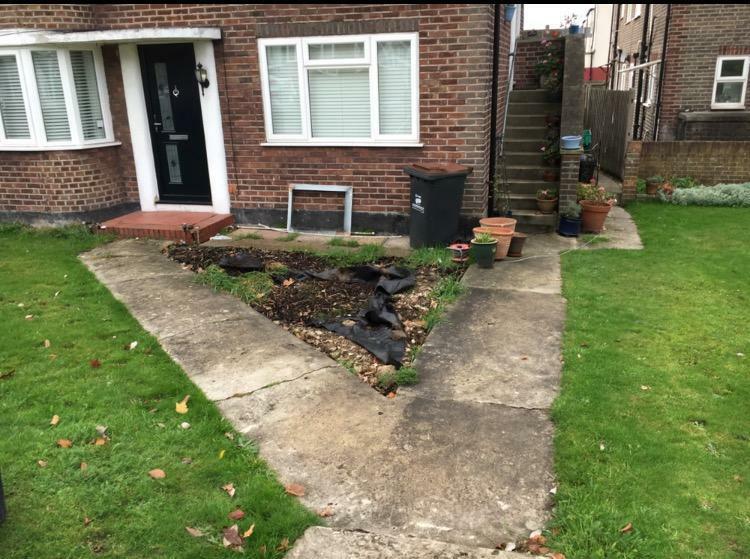 We specialise in hard landscaping. 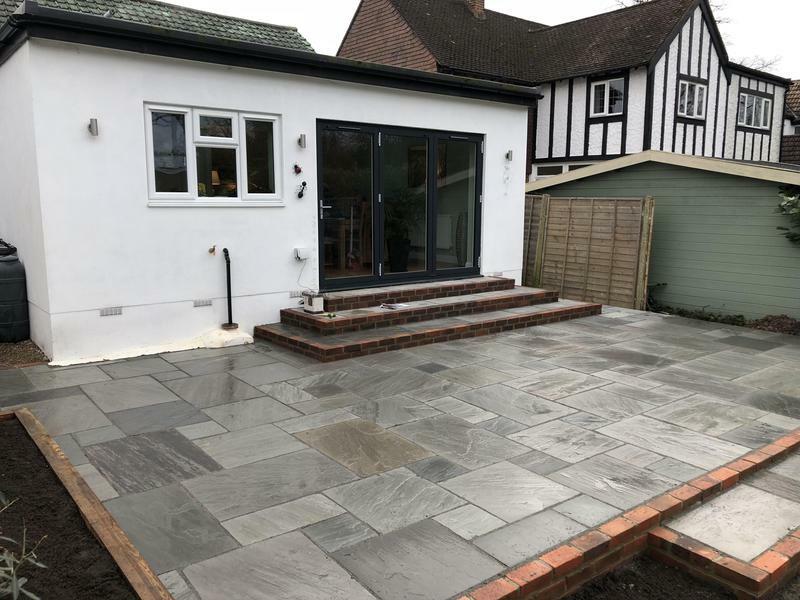 If you are interested in any of our services, please do not hesitate to contact us with a query or for friendly professional advice. 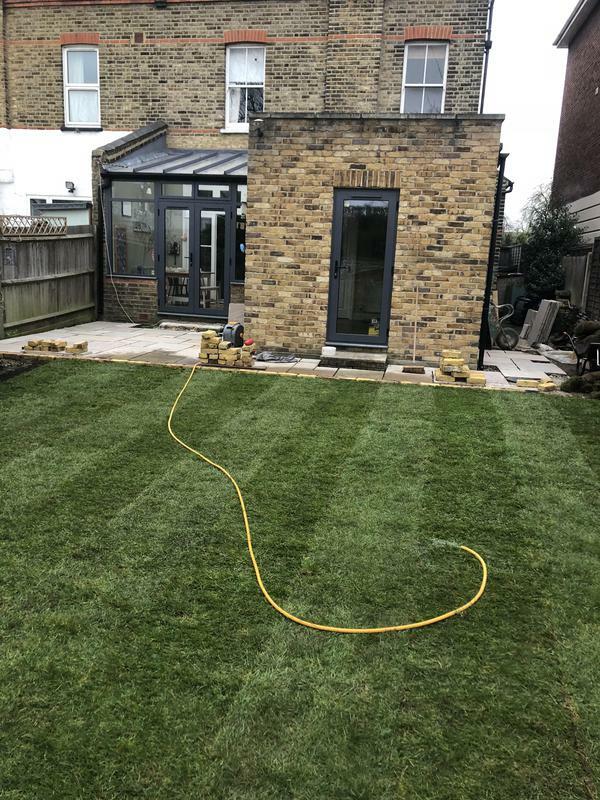 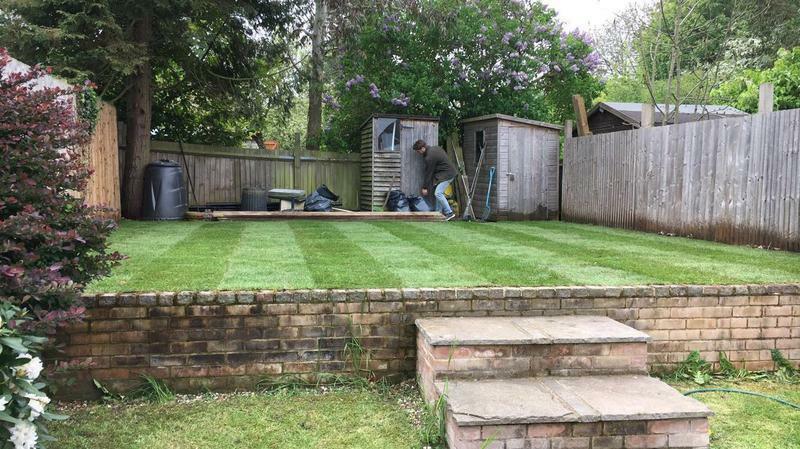 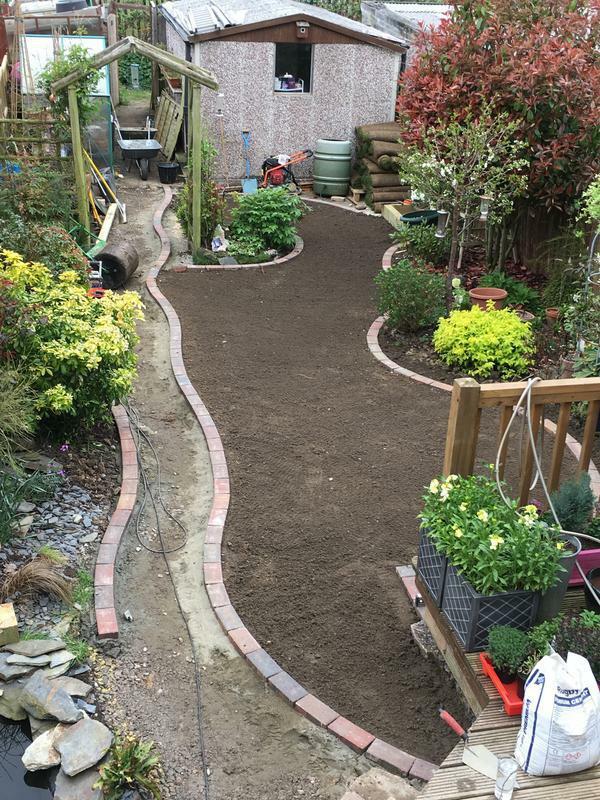 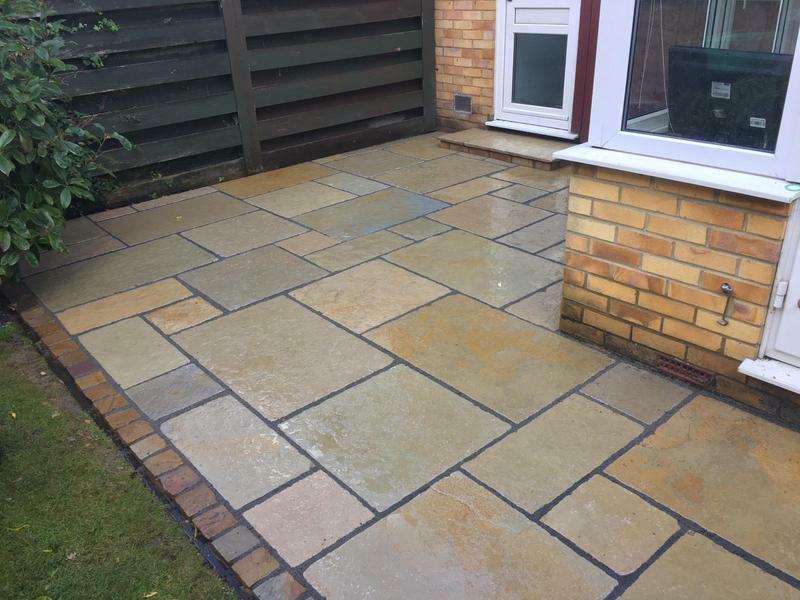 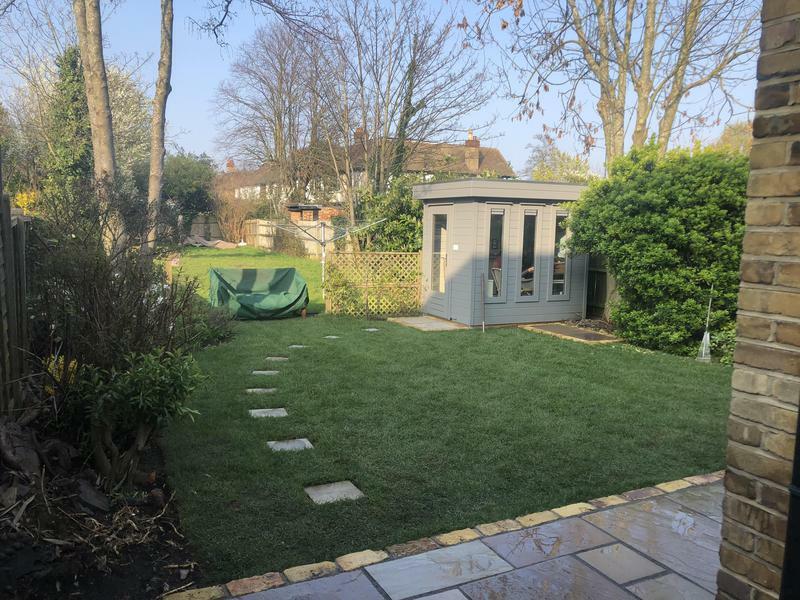 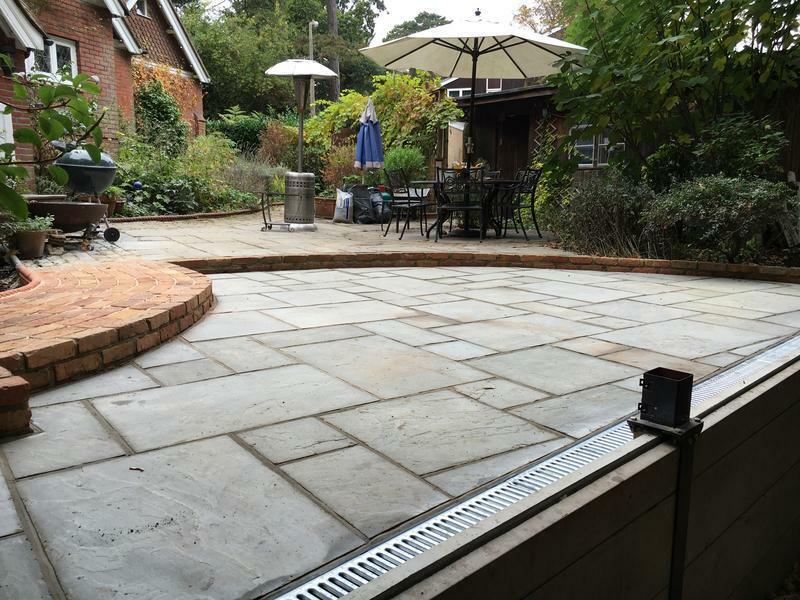 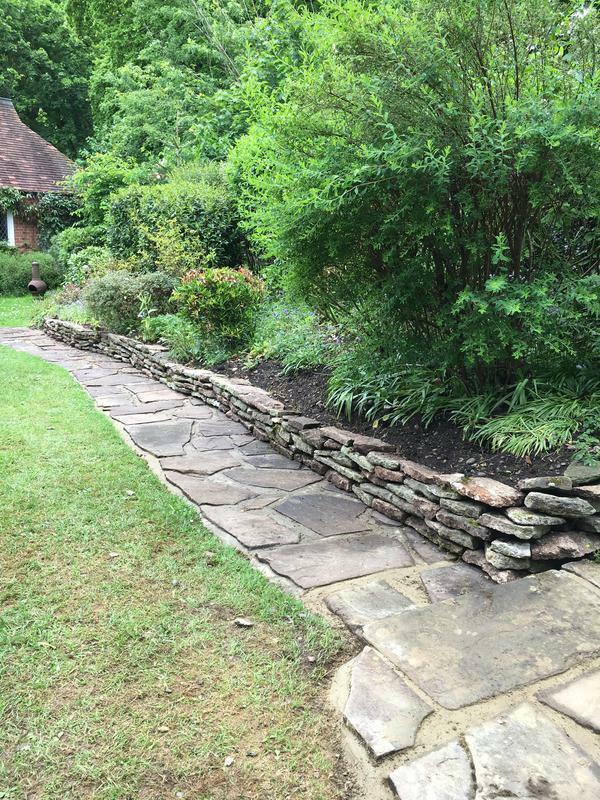 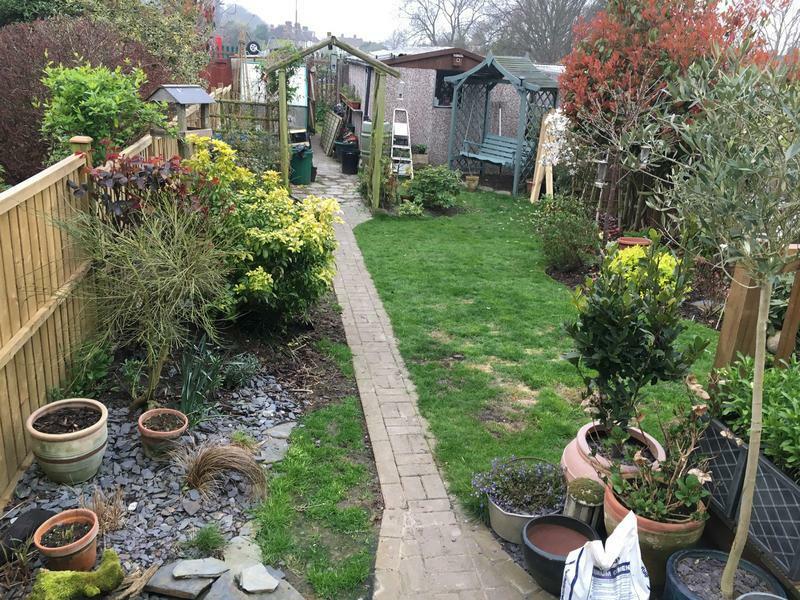 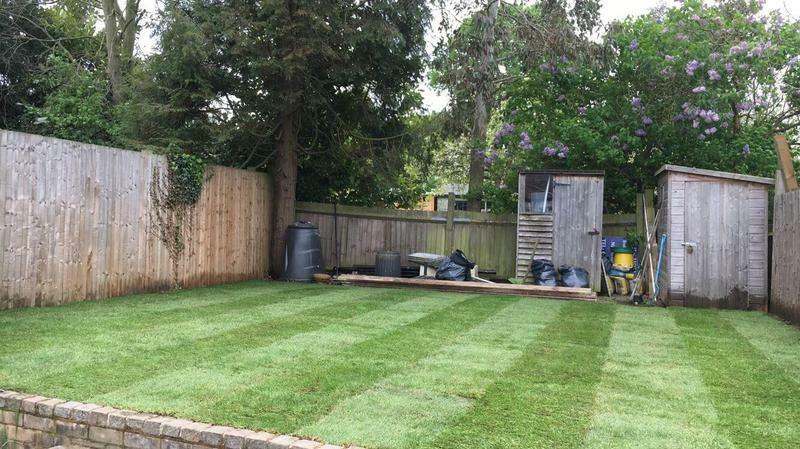 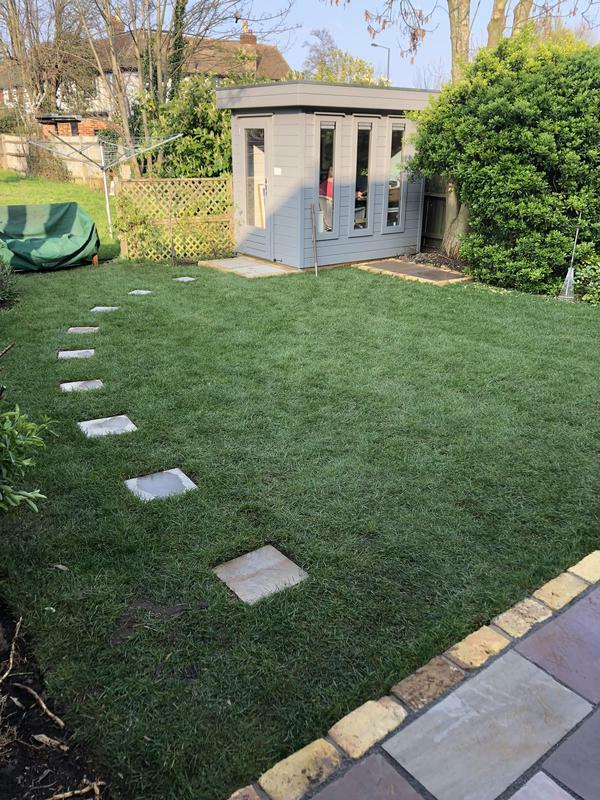 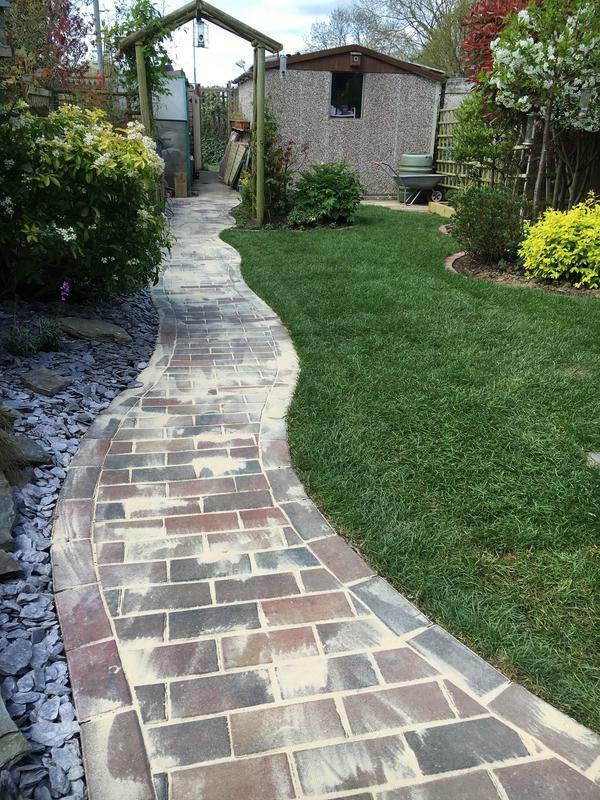 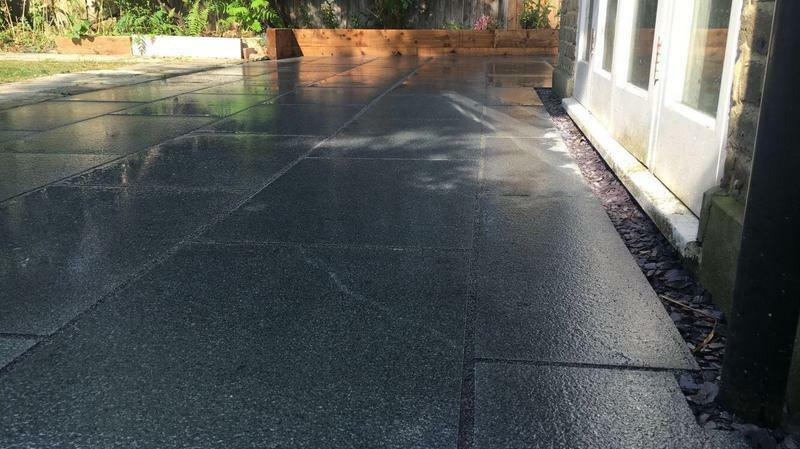 "We would highly recommend Joe and the team at PJC Landscapes. 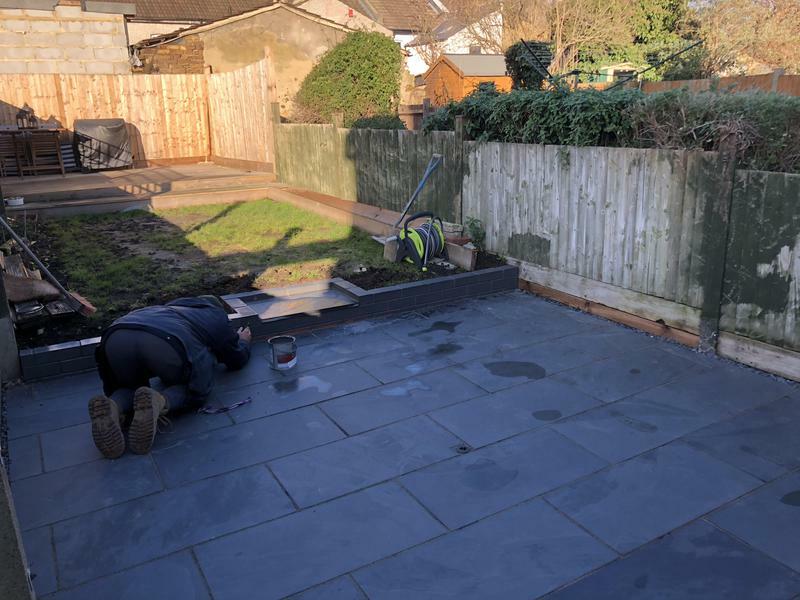 The whole team were professional and hard working and a pleasure to have around. 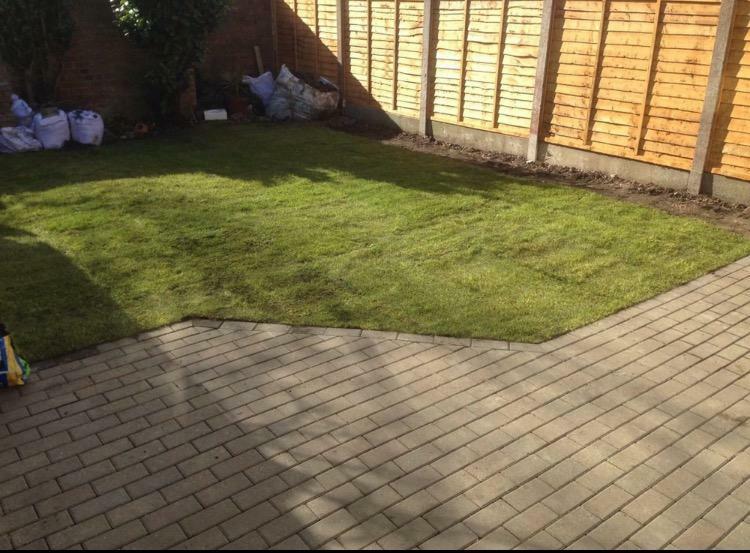 Our new patio and lawn has been completed to a very high standard with a real eye for design and quality. 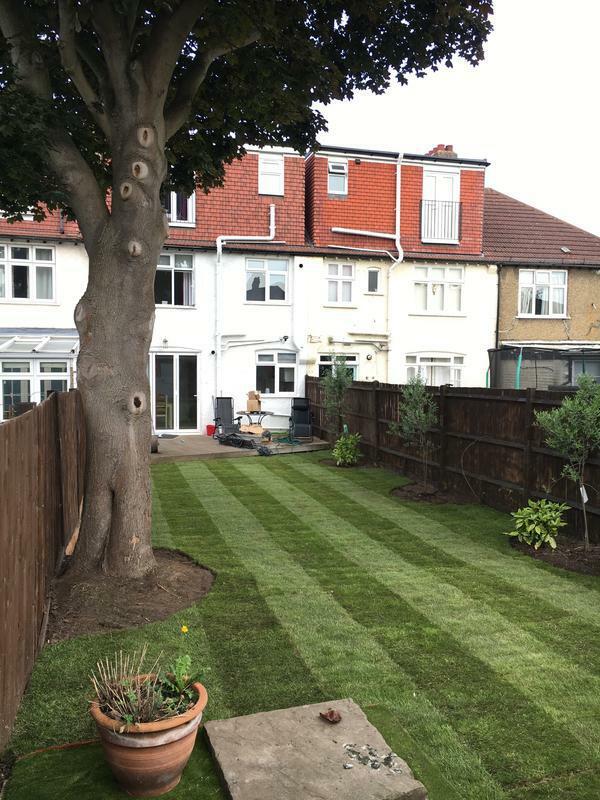 I can't believe it's our garden! 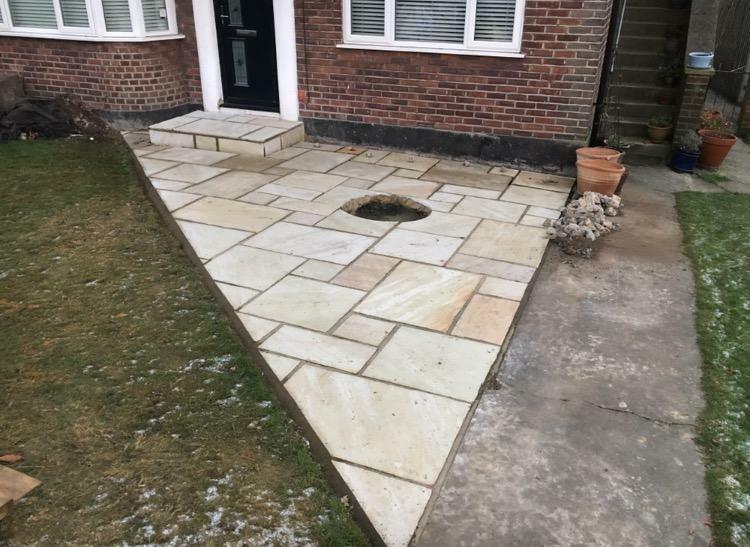 The work was completed in the time frame suggested and at the cost agreed which we felt was good value. 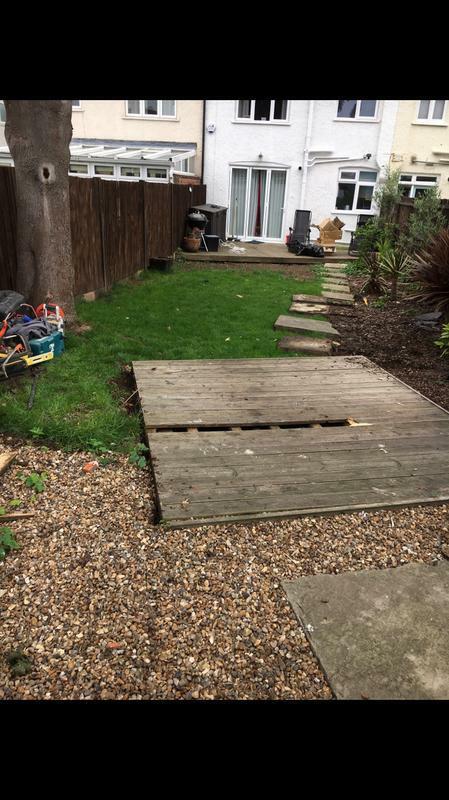 Many thanks." 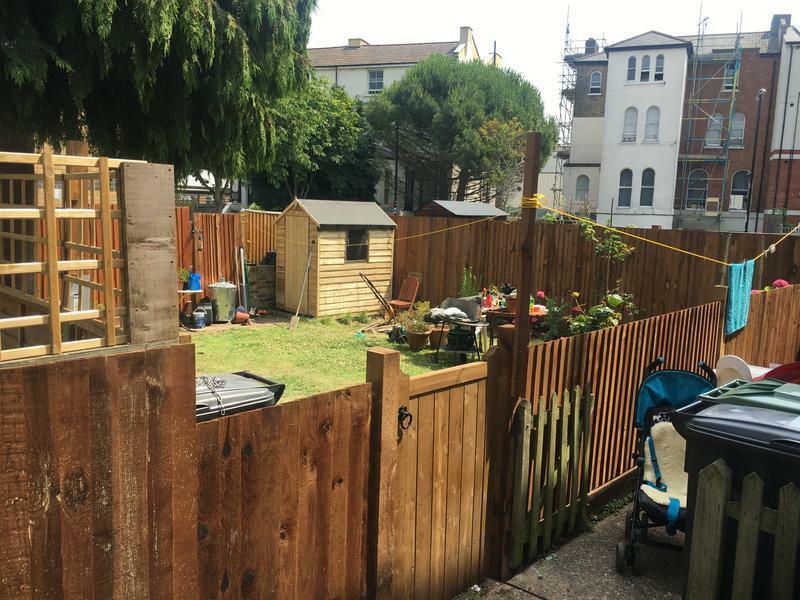 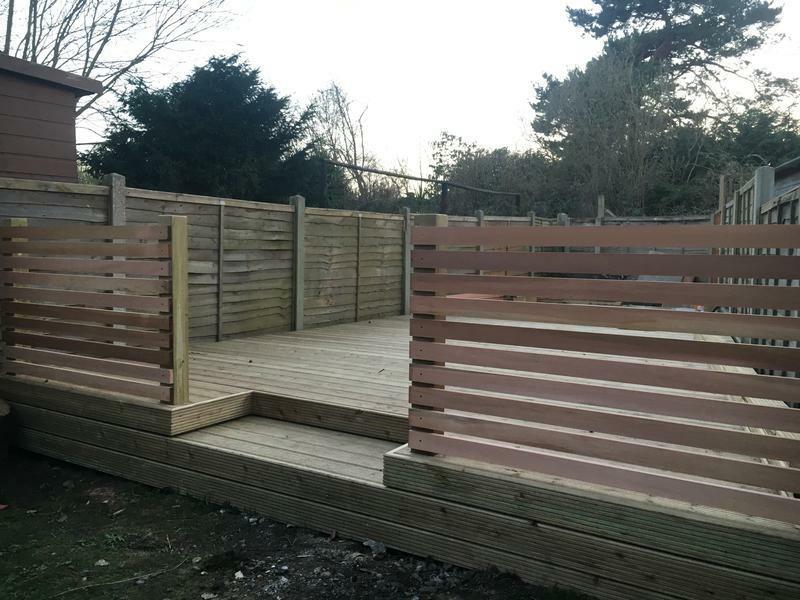 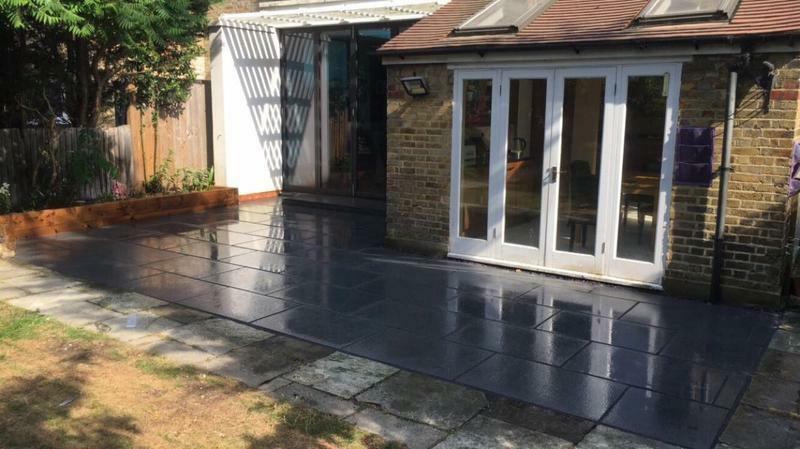 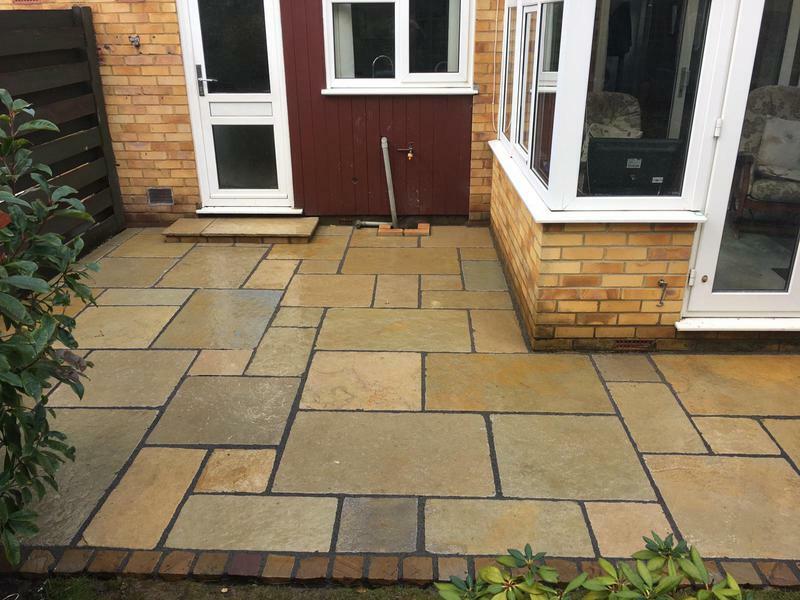 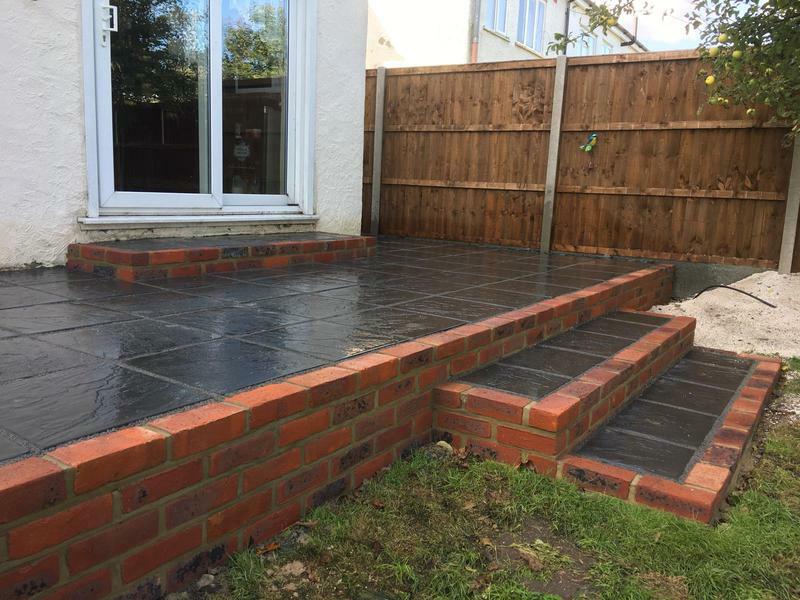 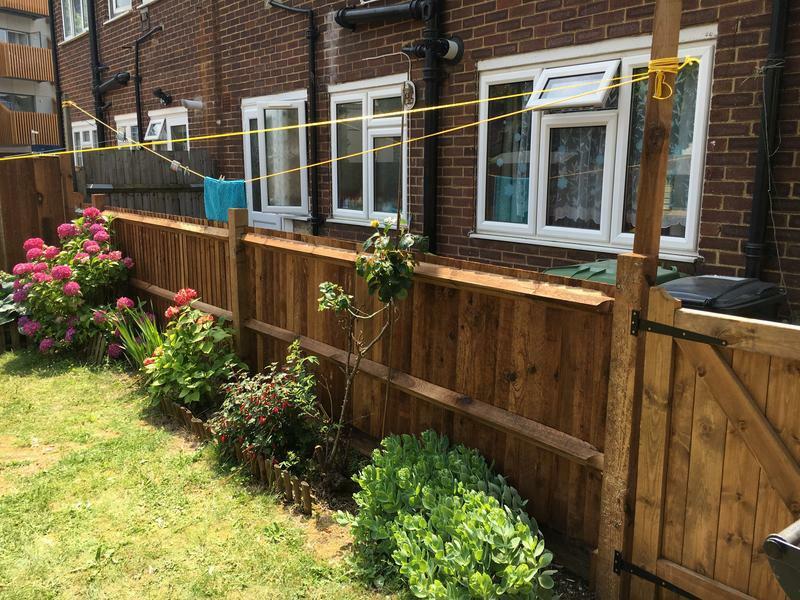 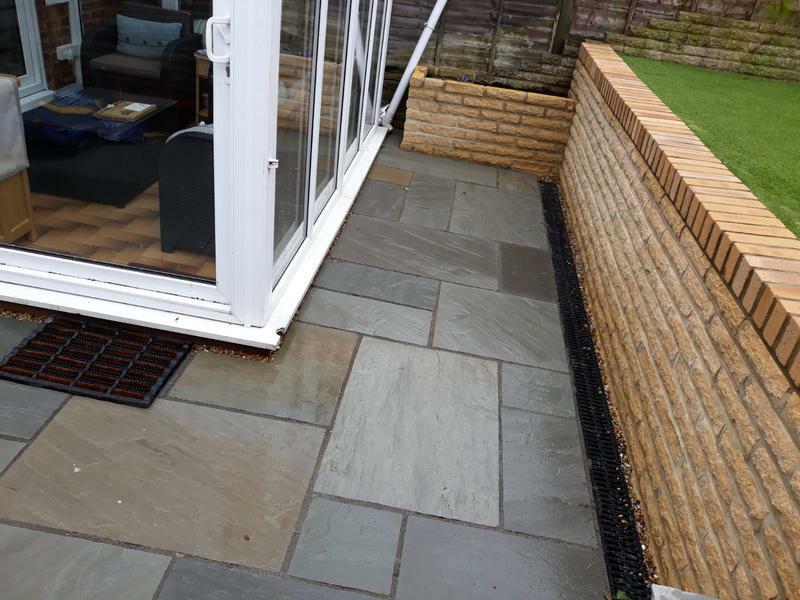 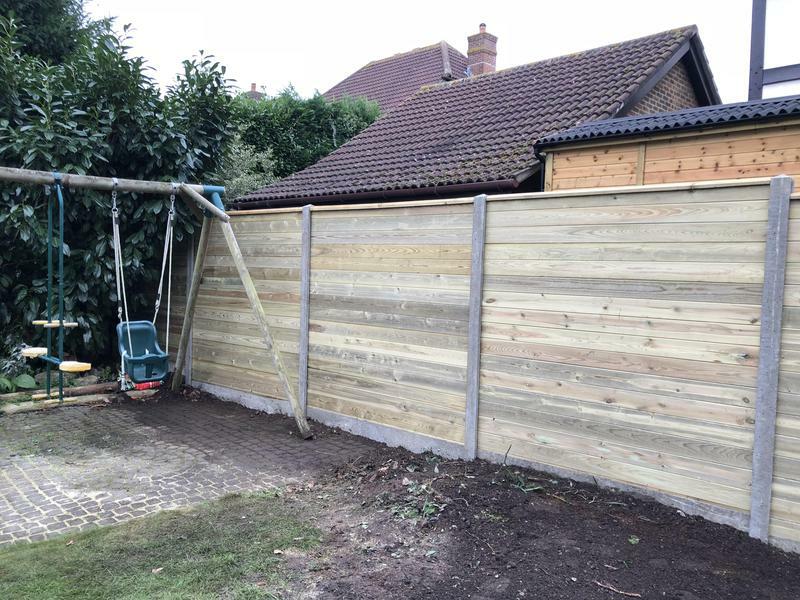 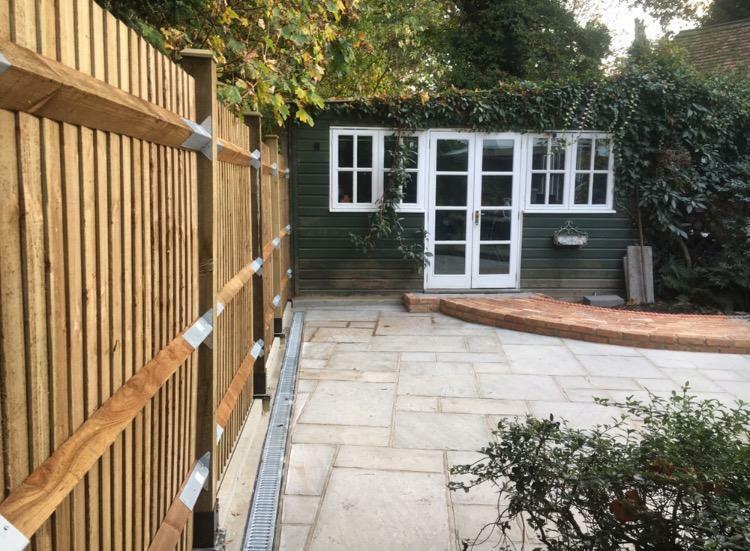 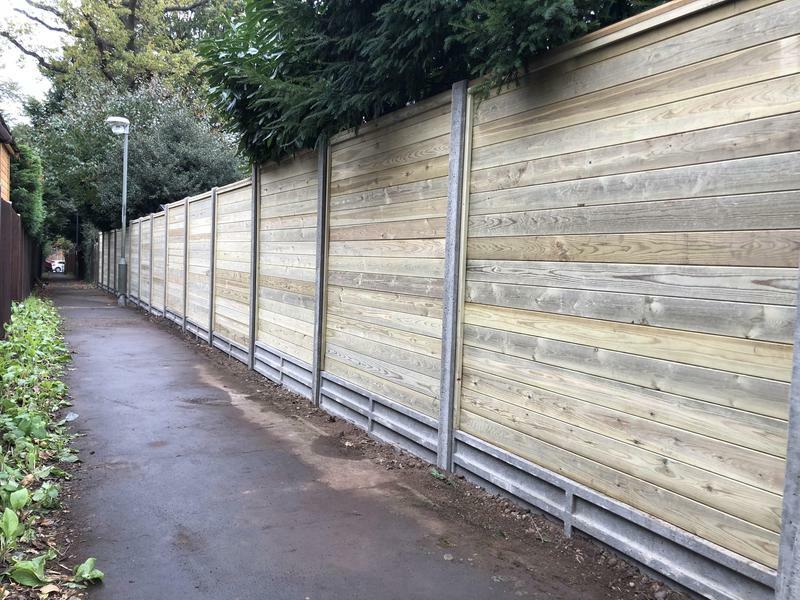 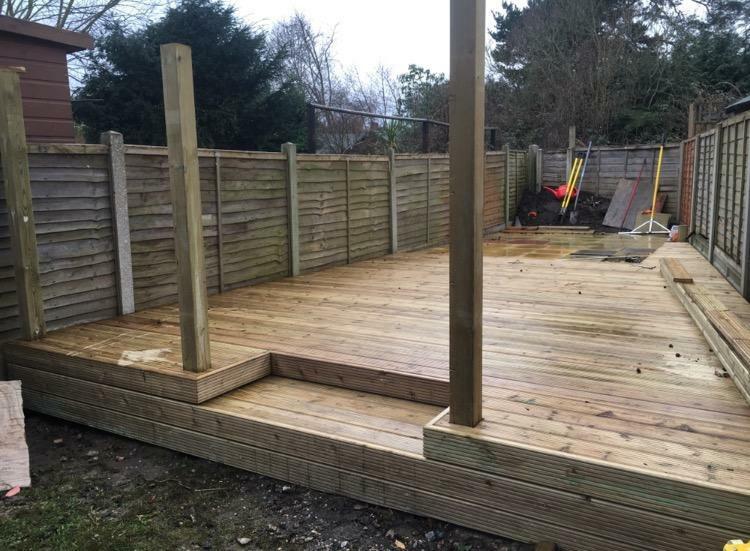 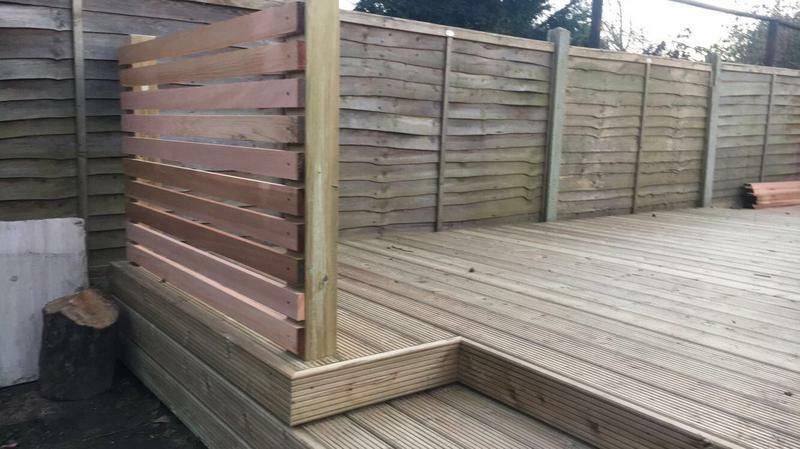 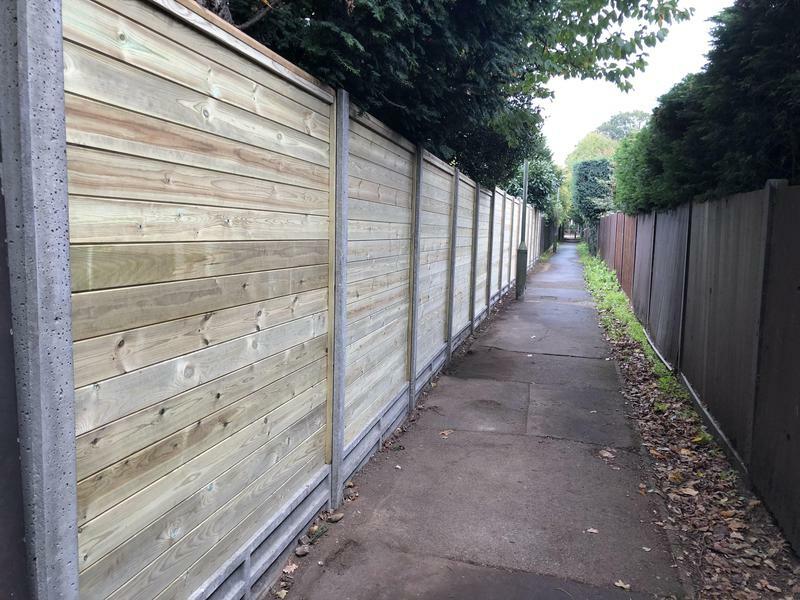 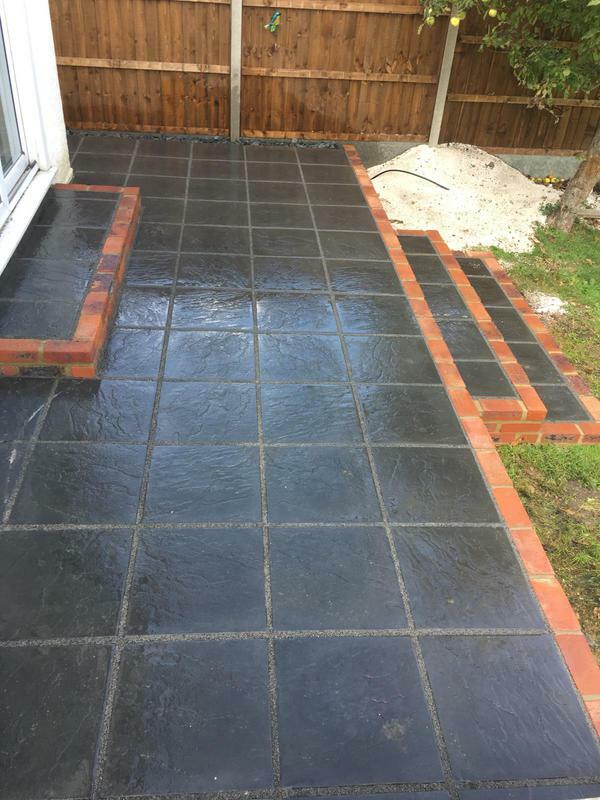 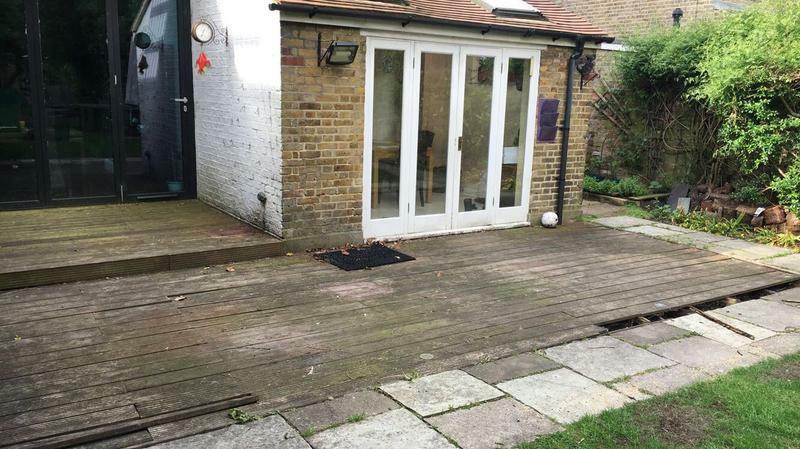 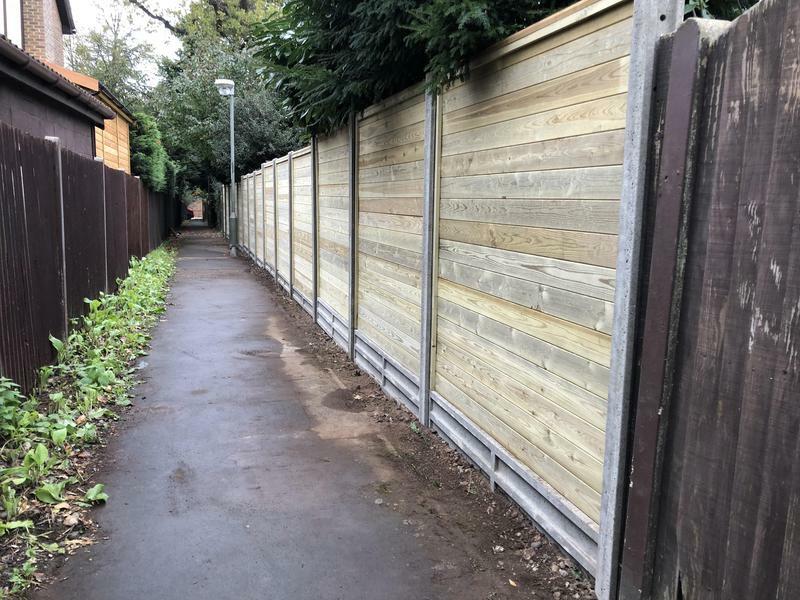 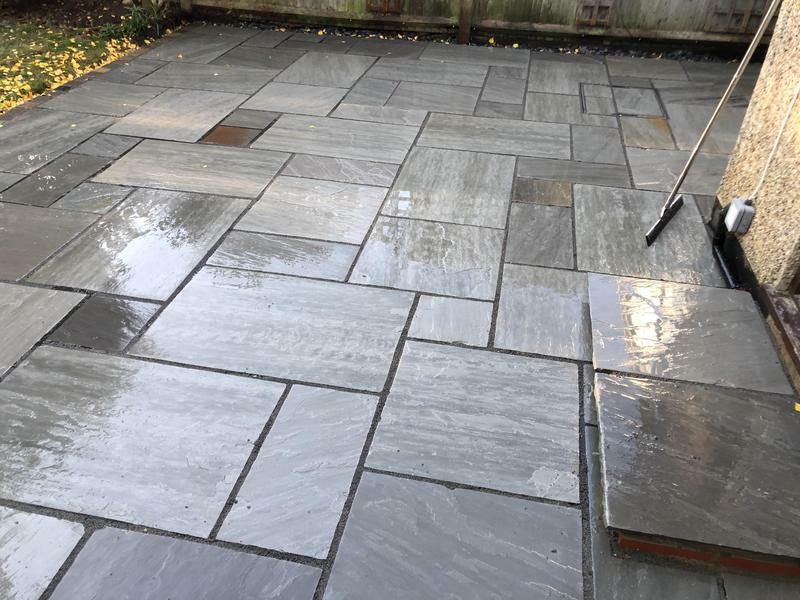 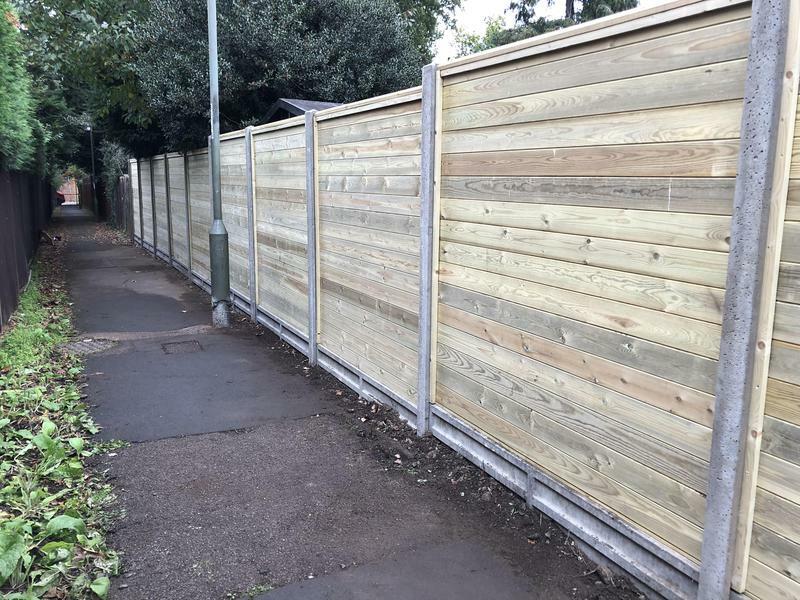 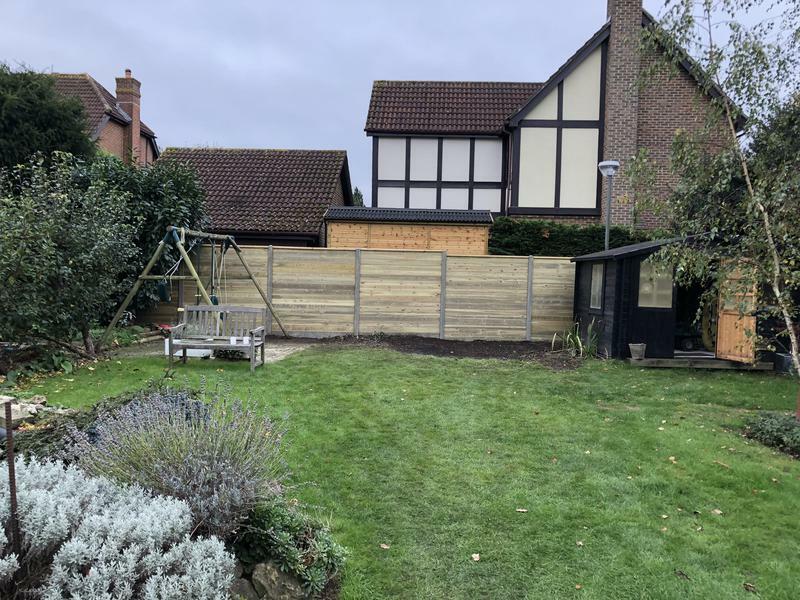 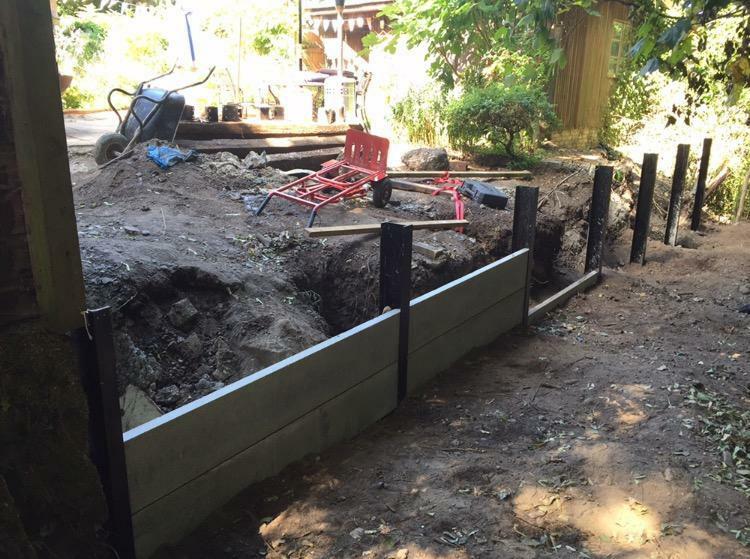 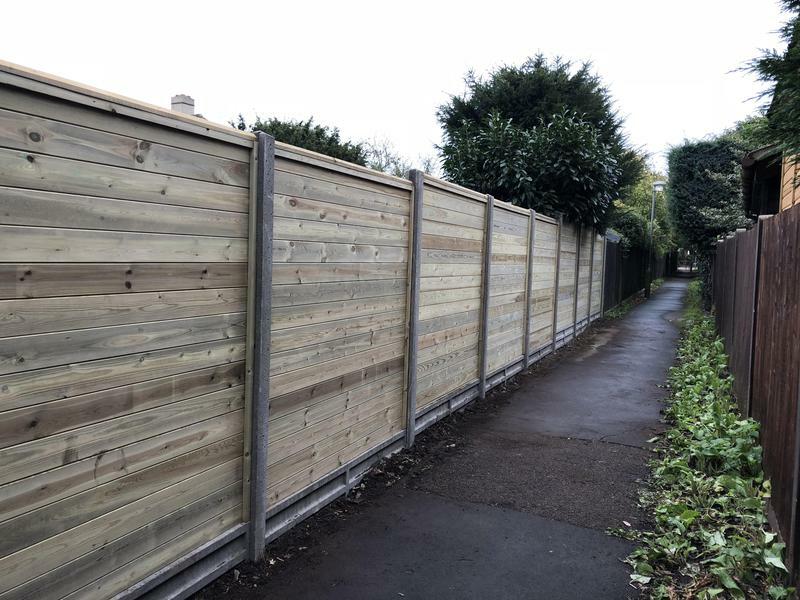 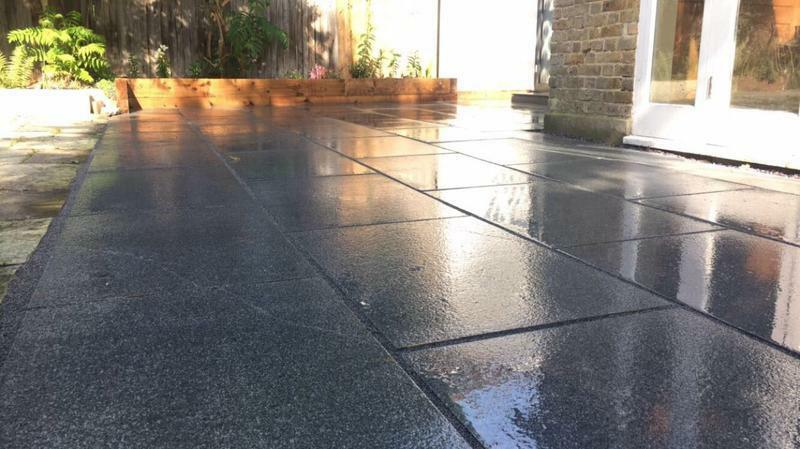 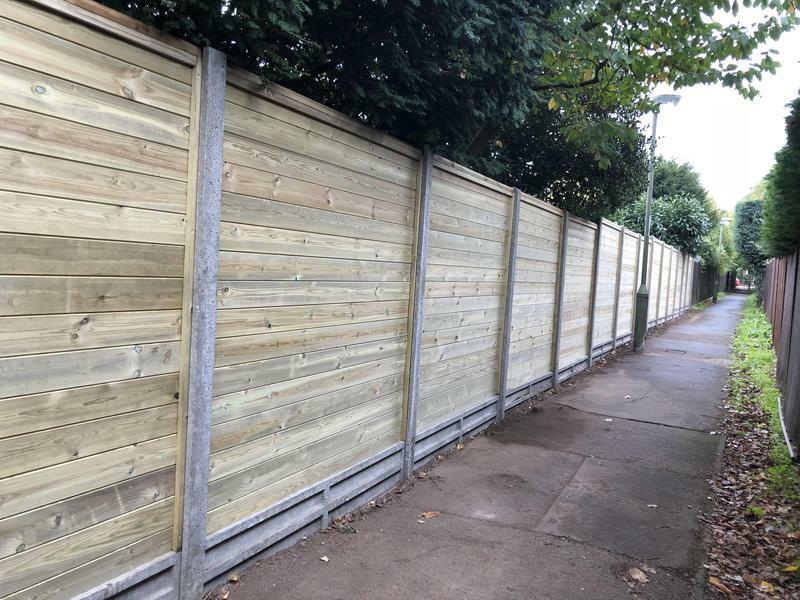 "Excellent jobs done on both Patio and garden fence. 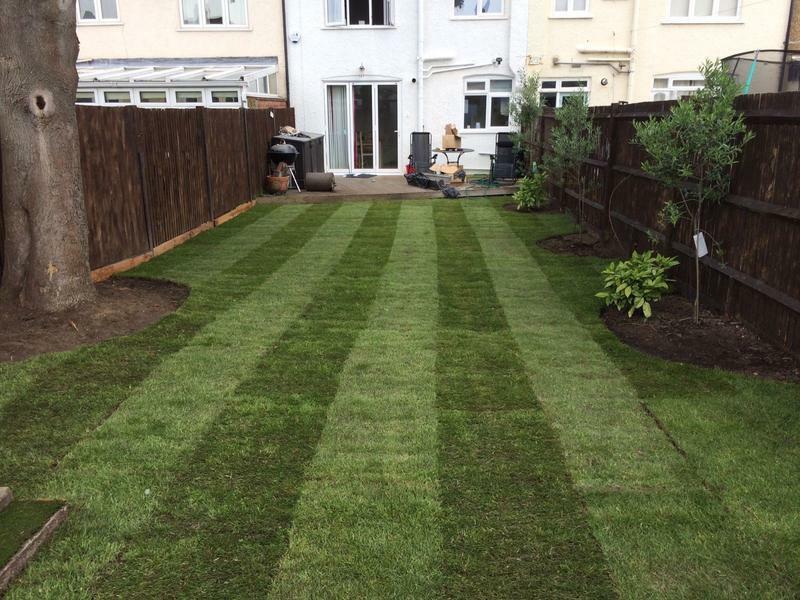 Joe, Phil and his team are highly professional in all they do and would not hesitate in recommending them to anyone." 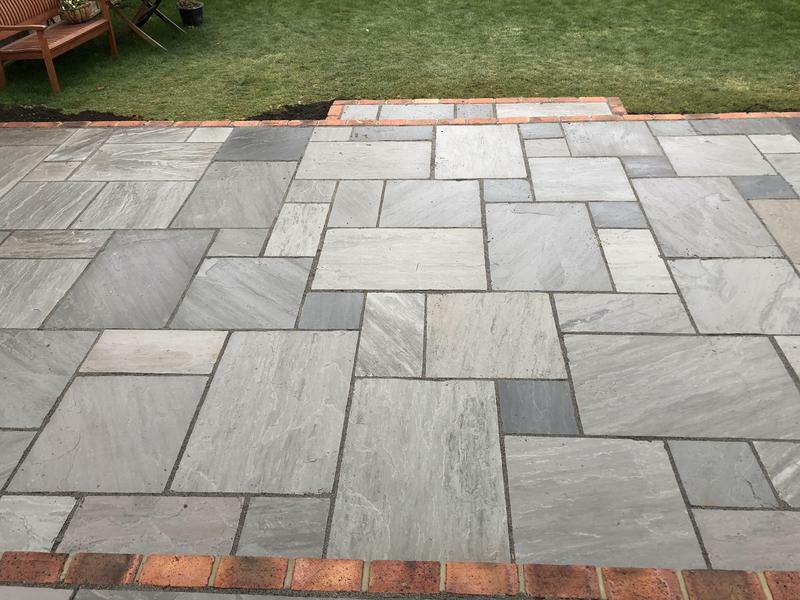 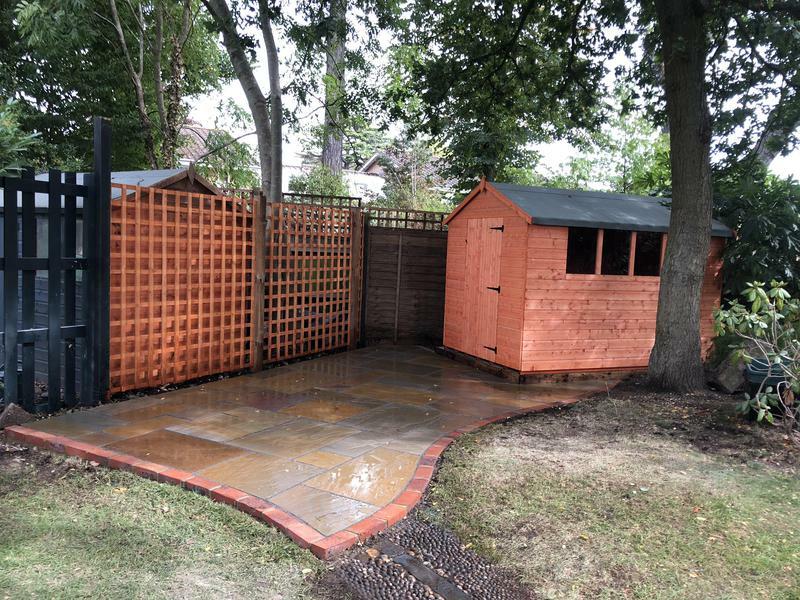 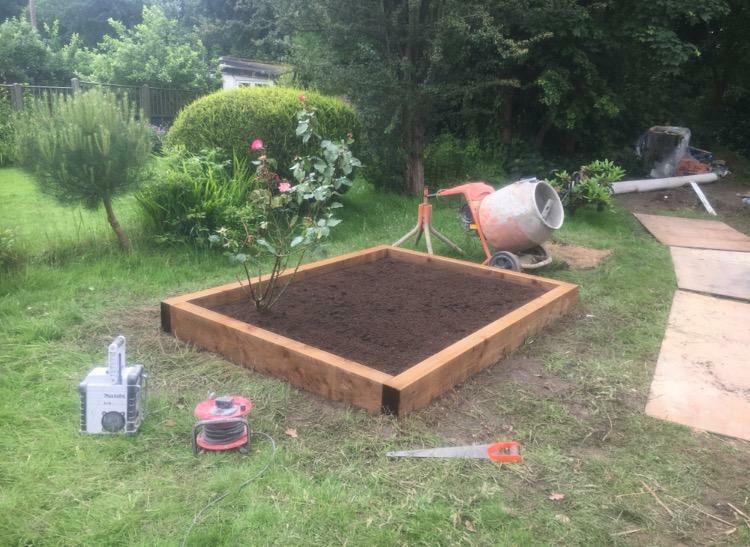 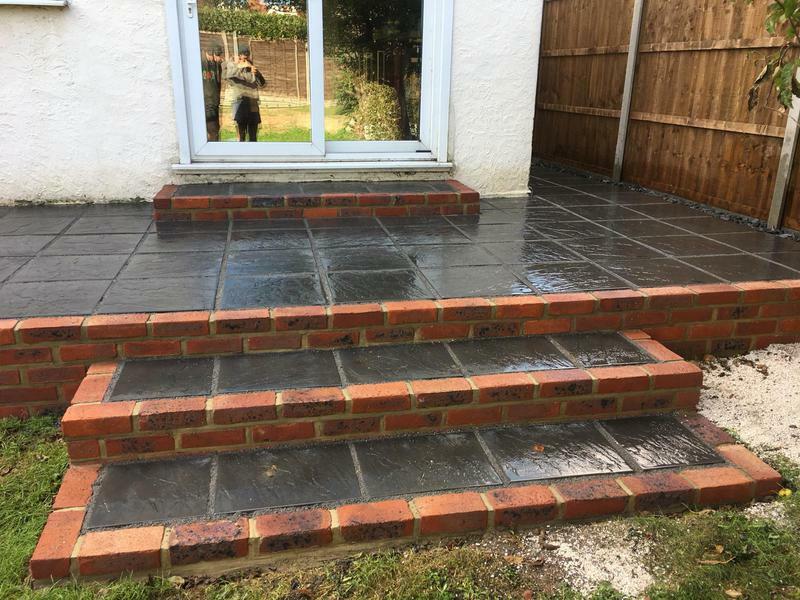 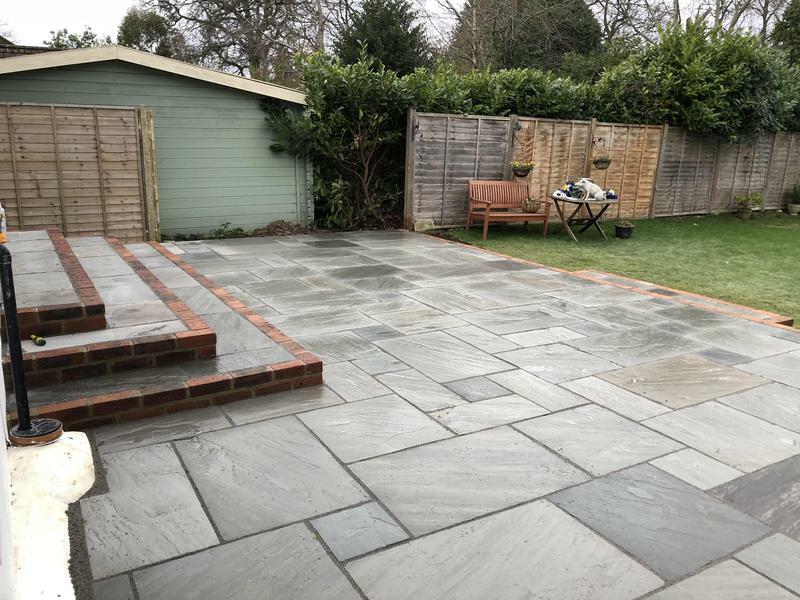 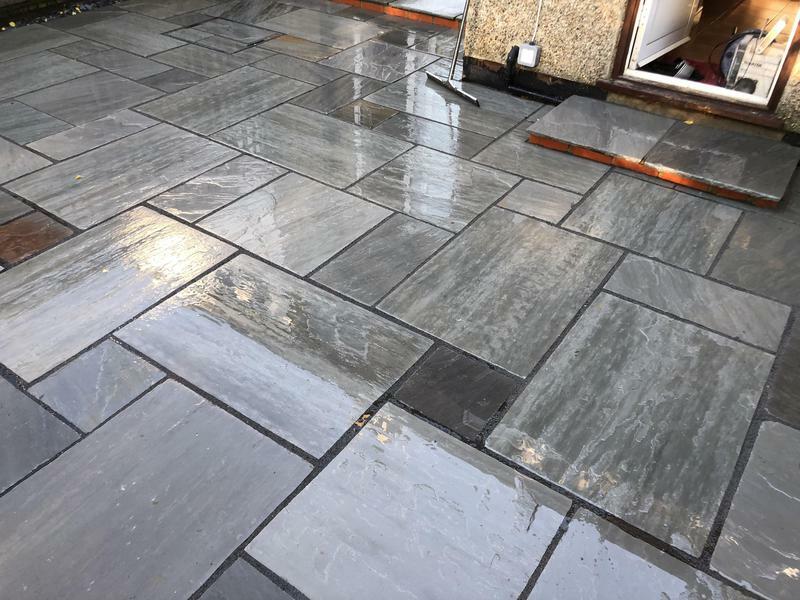 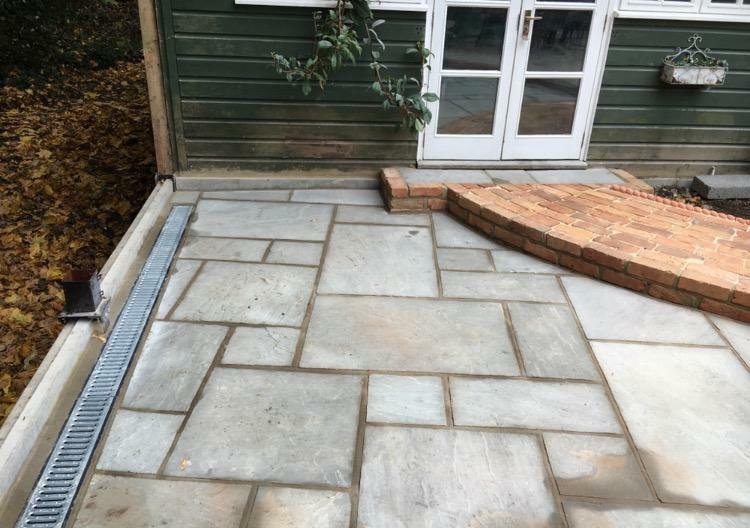 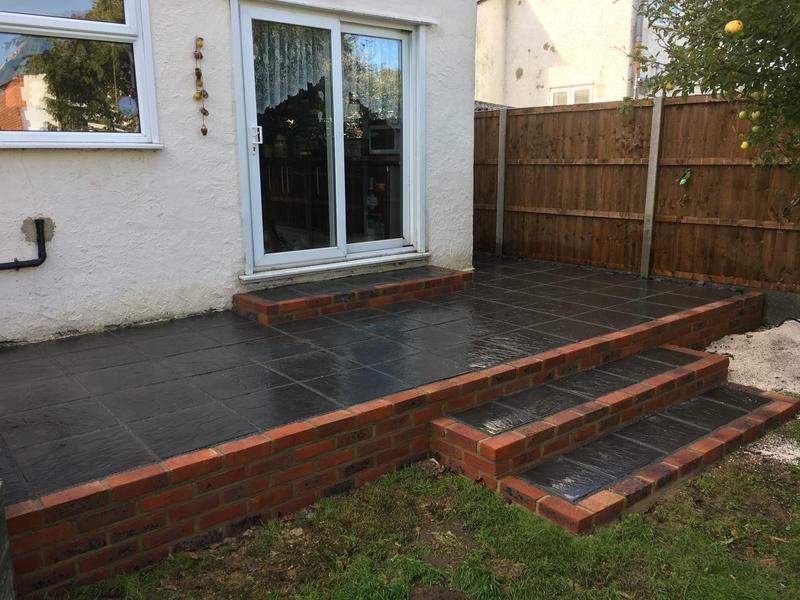 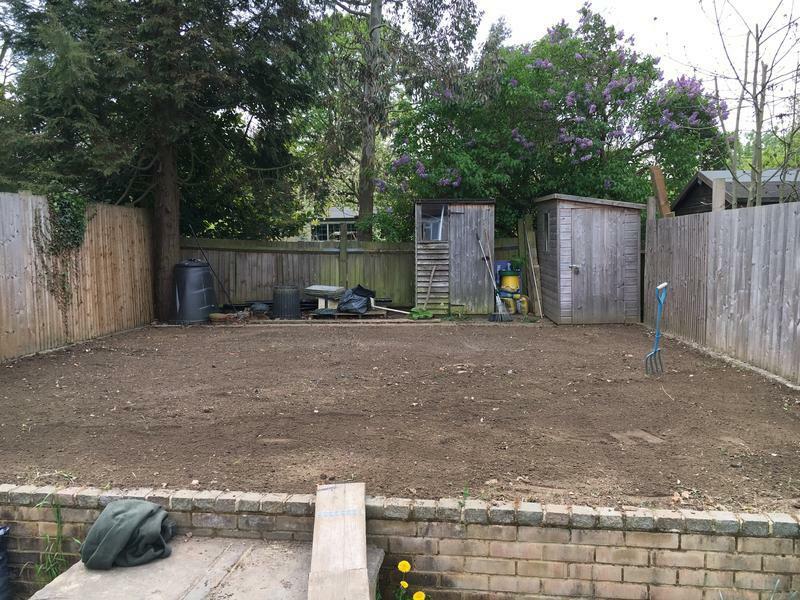 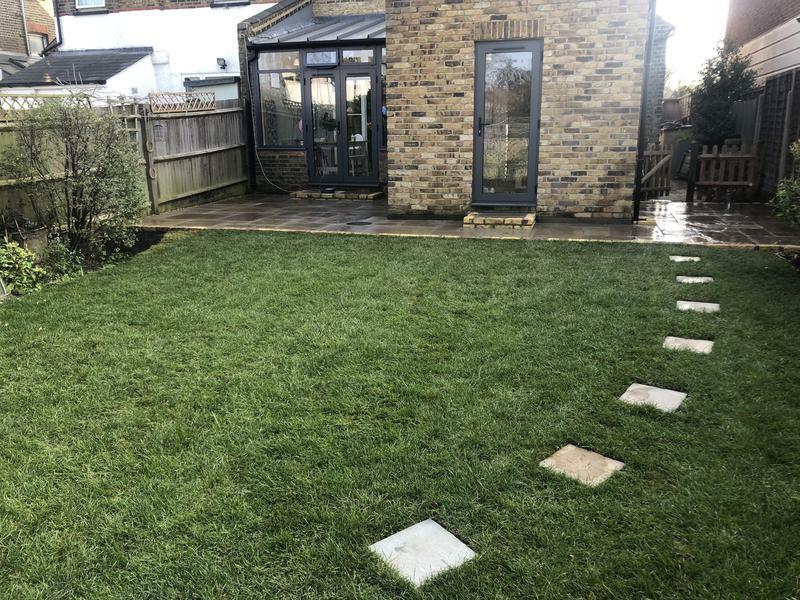 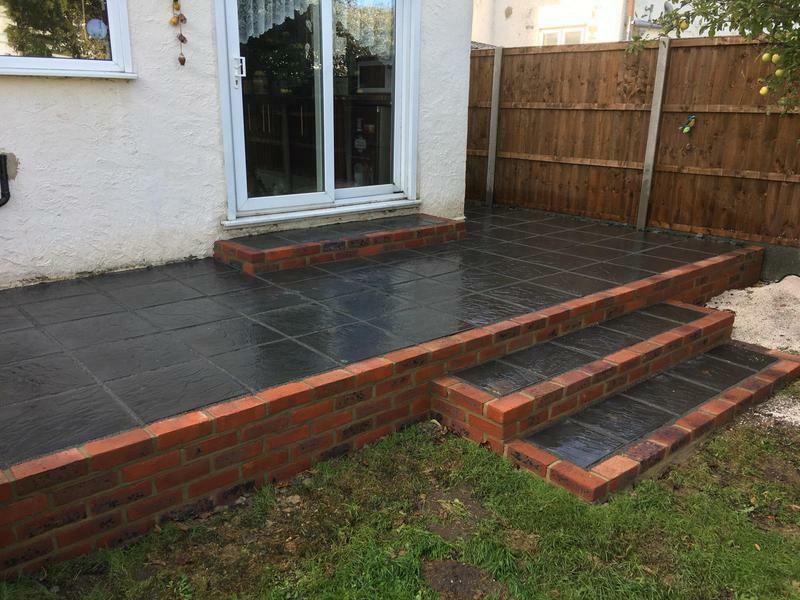 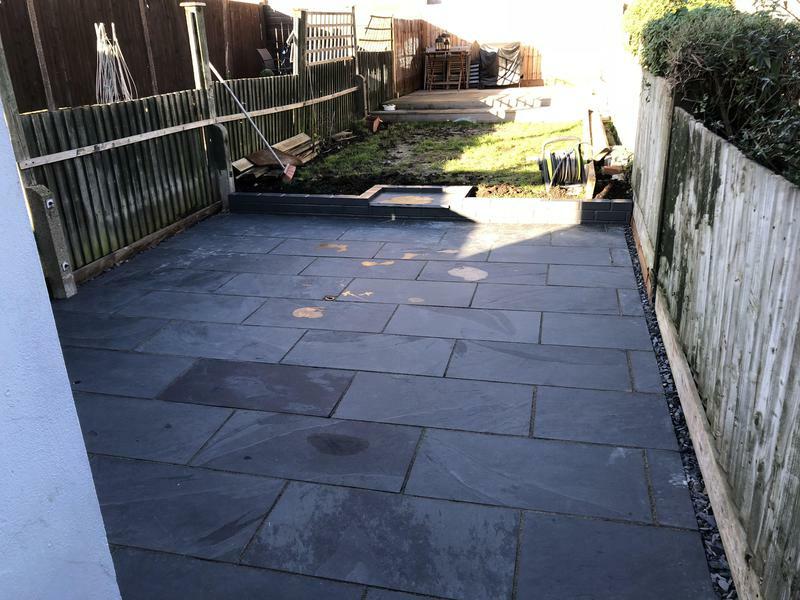 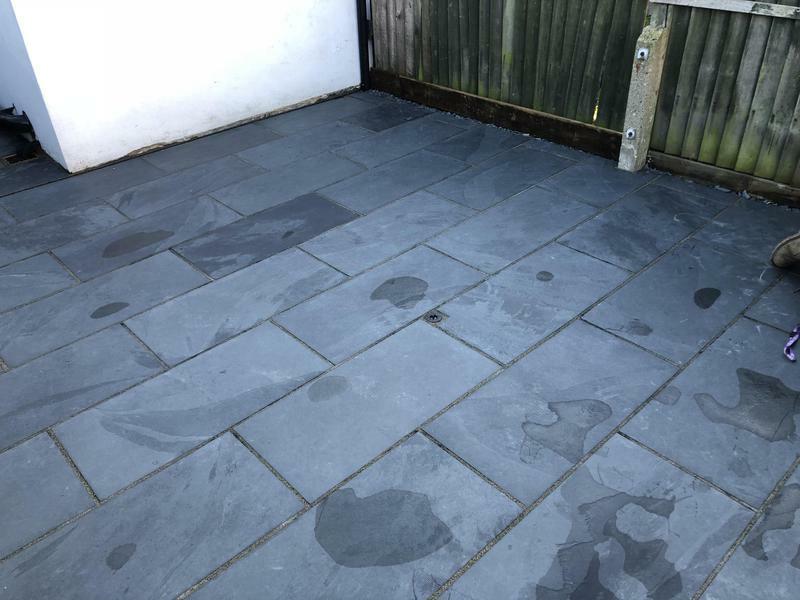 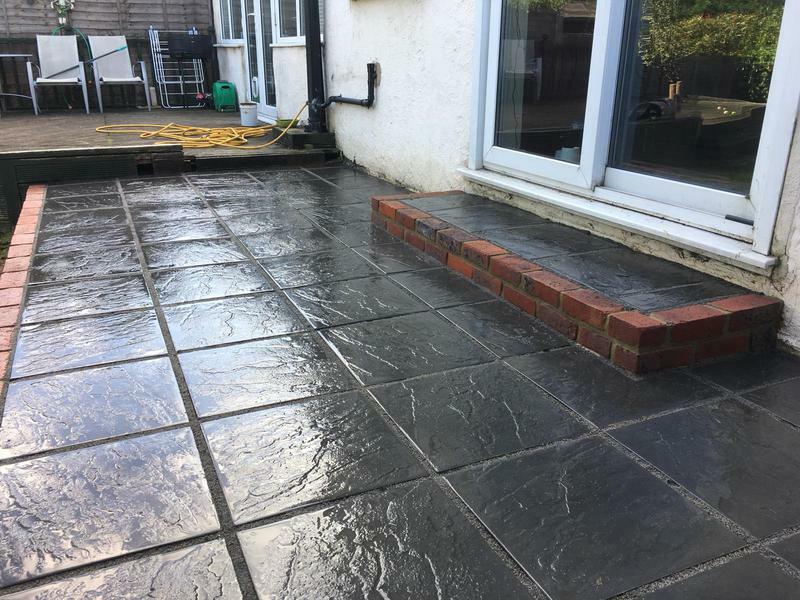 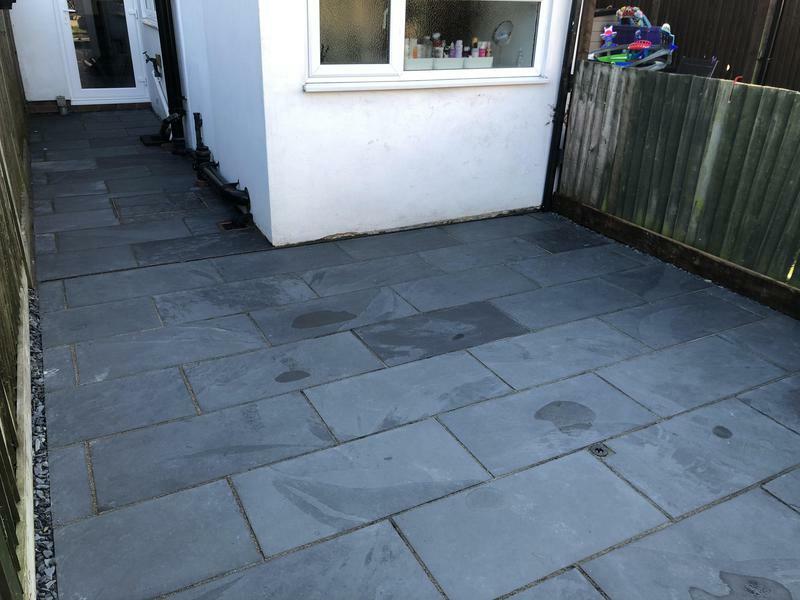 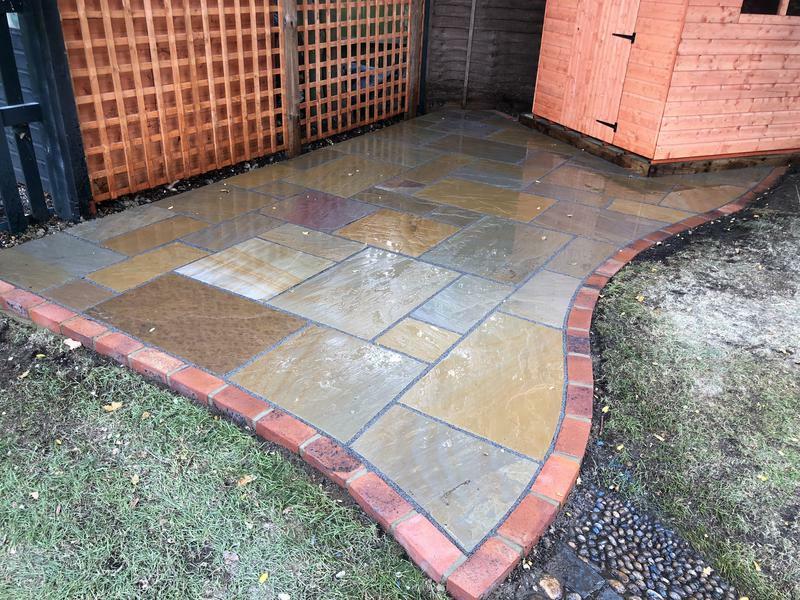 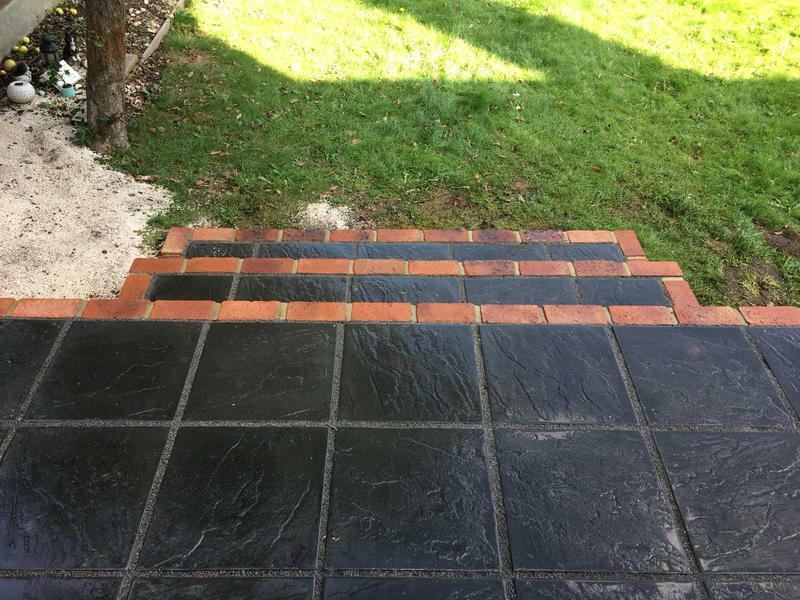 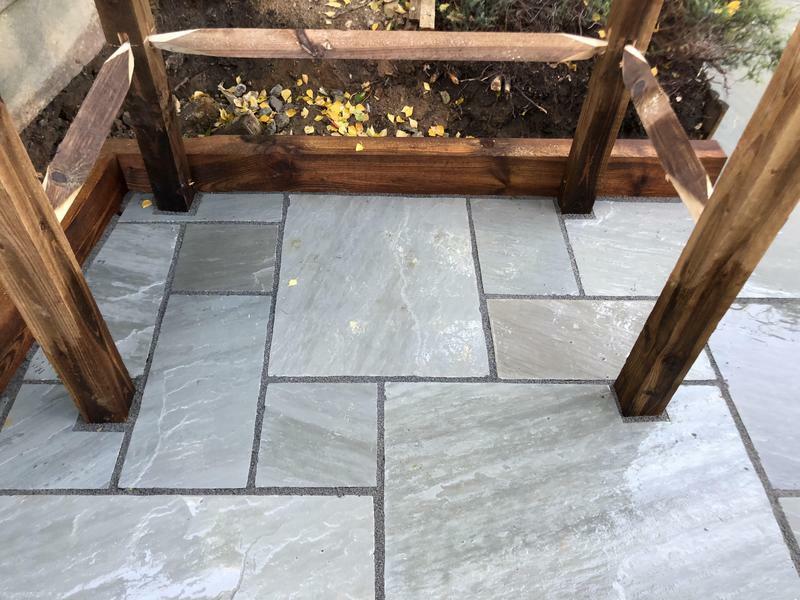 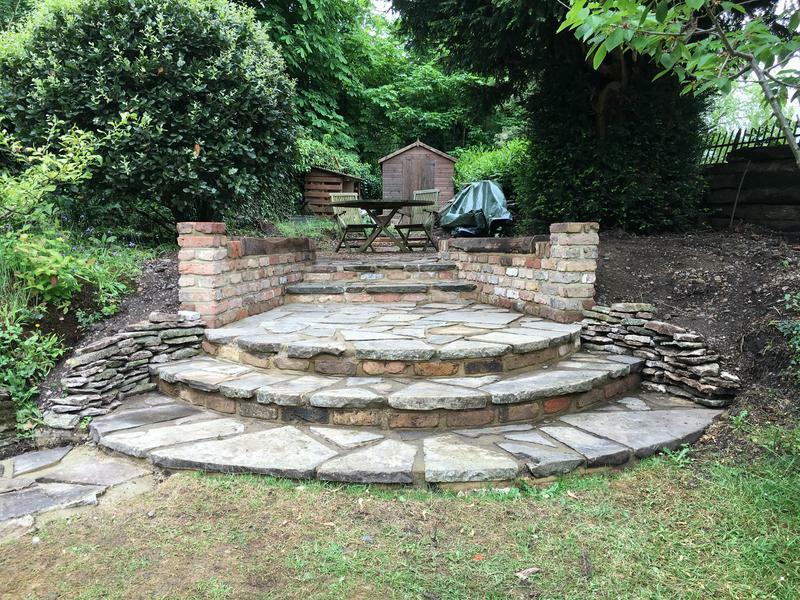 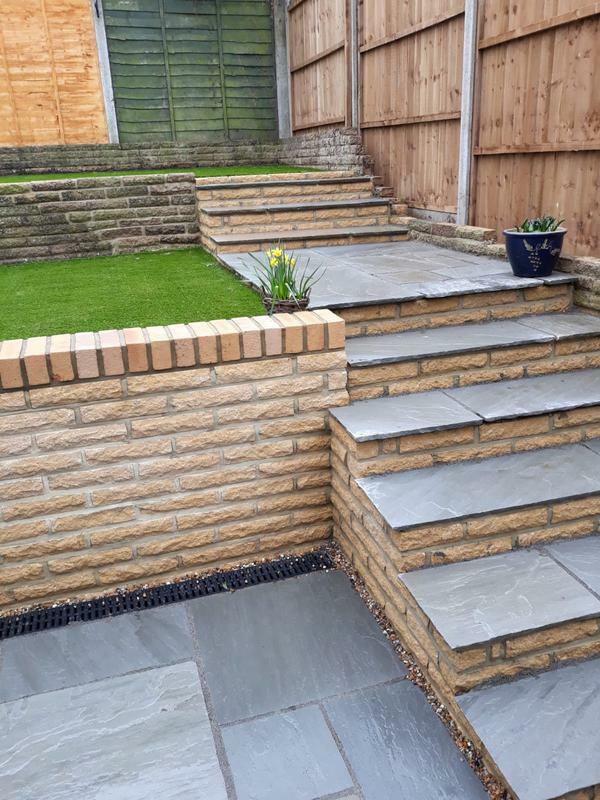 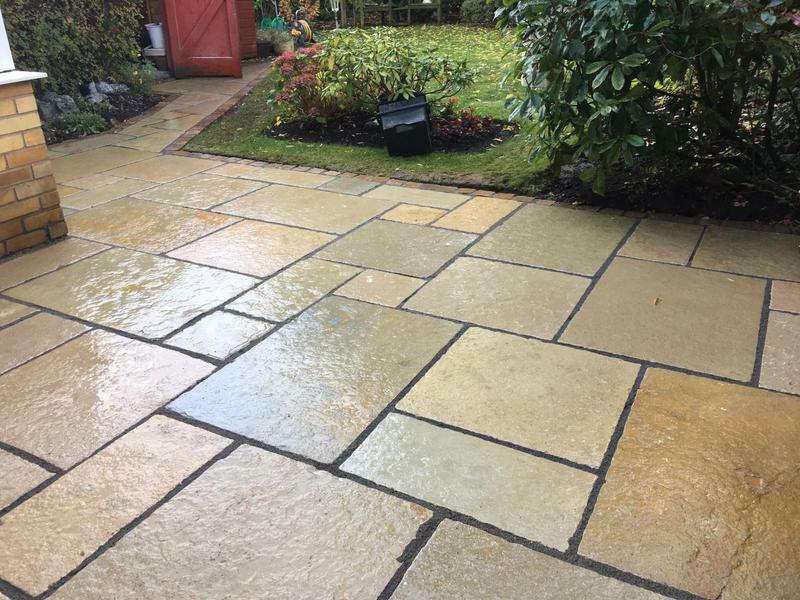 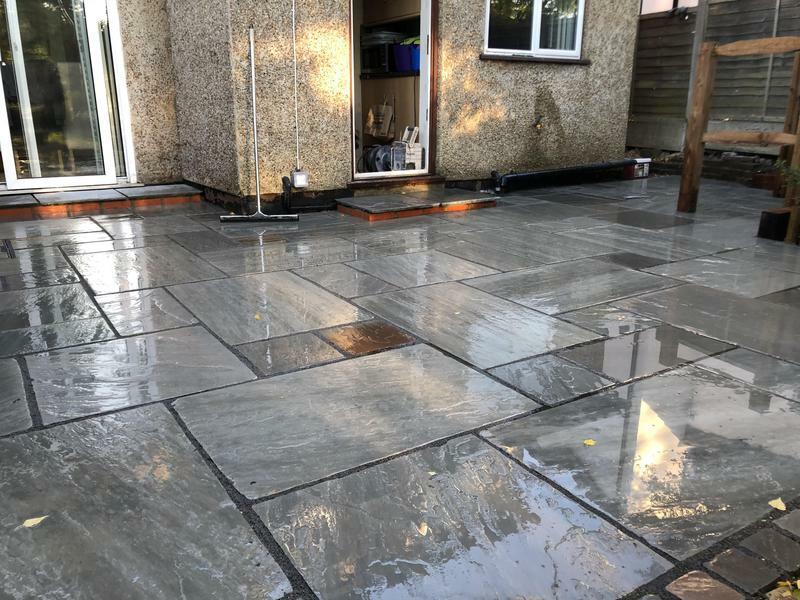 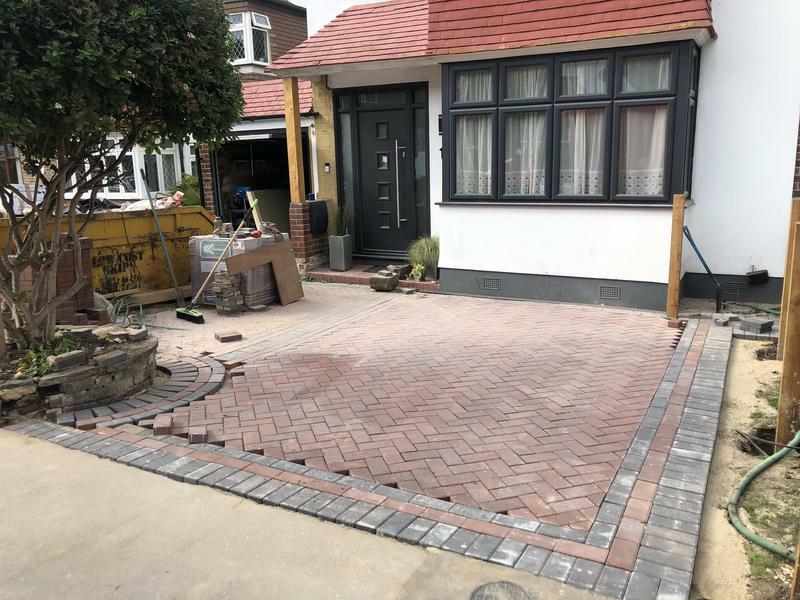 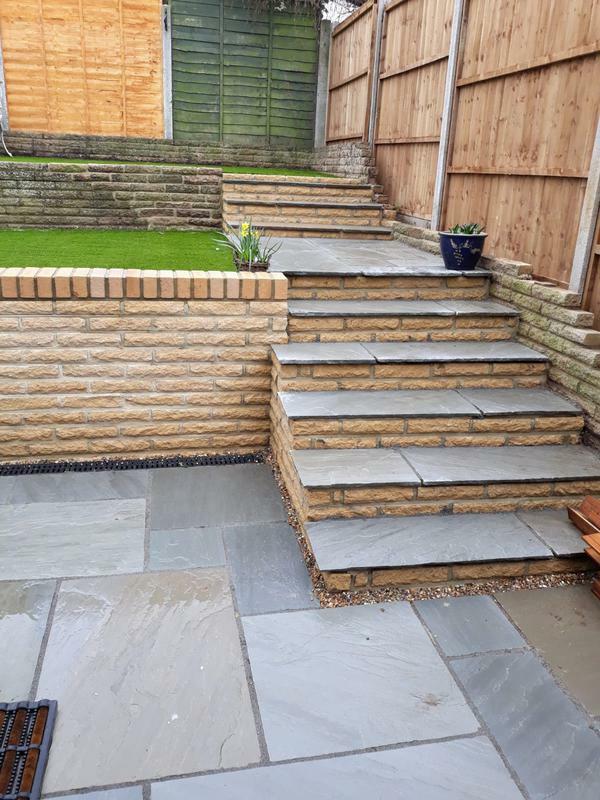 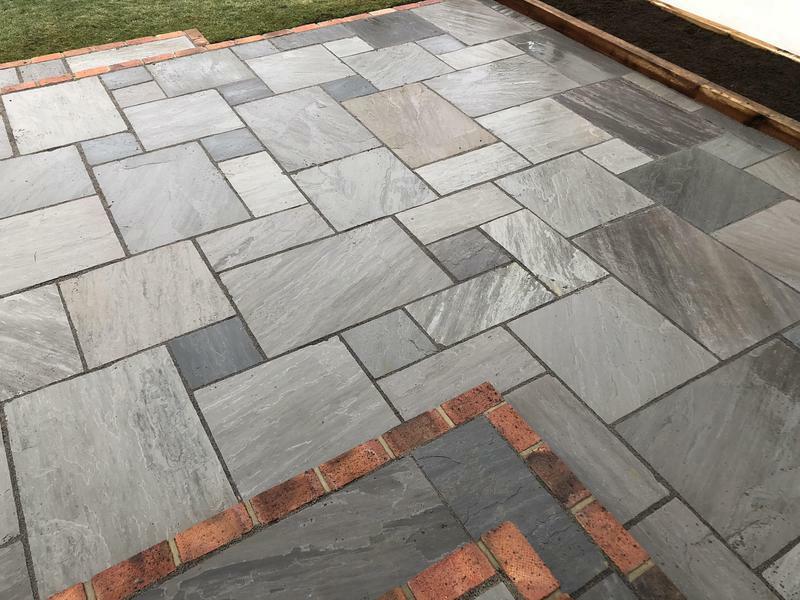 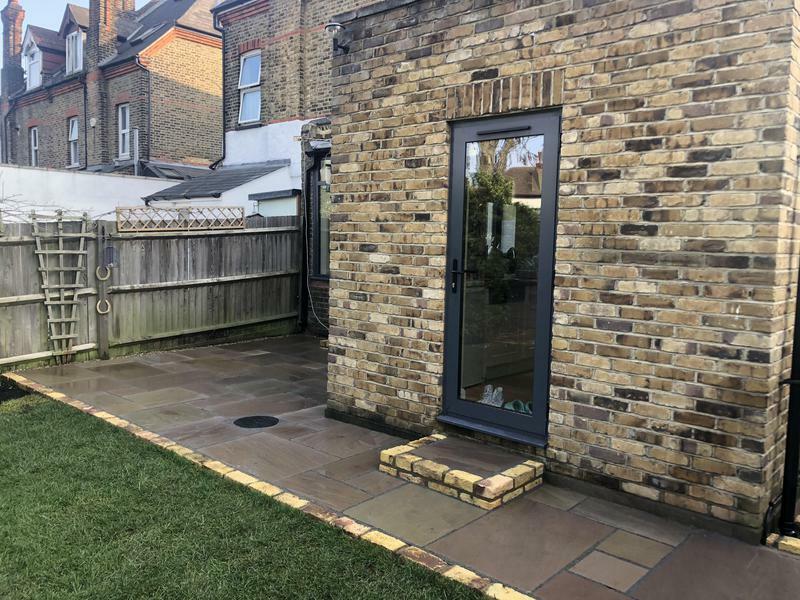 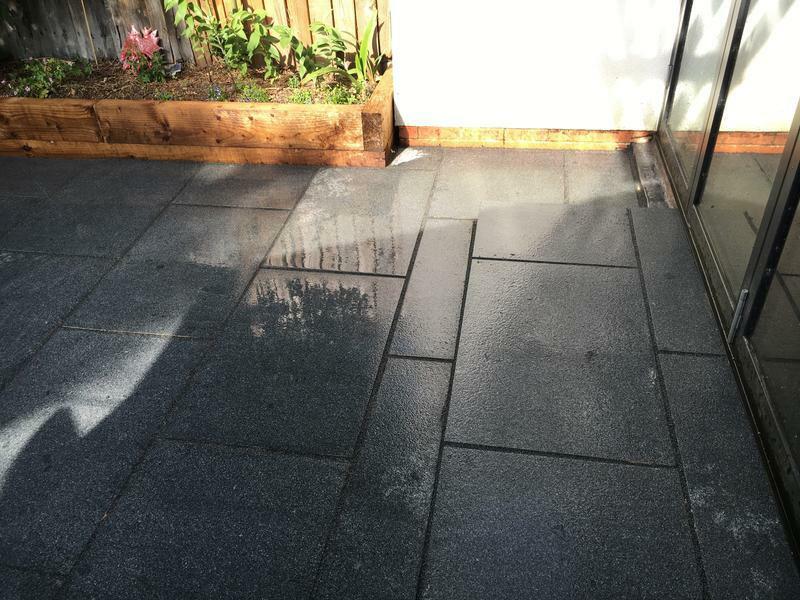 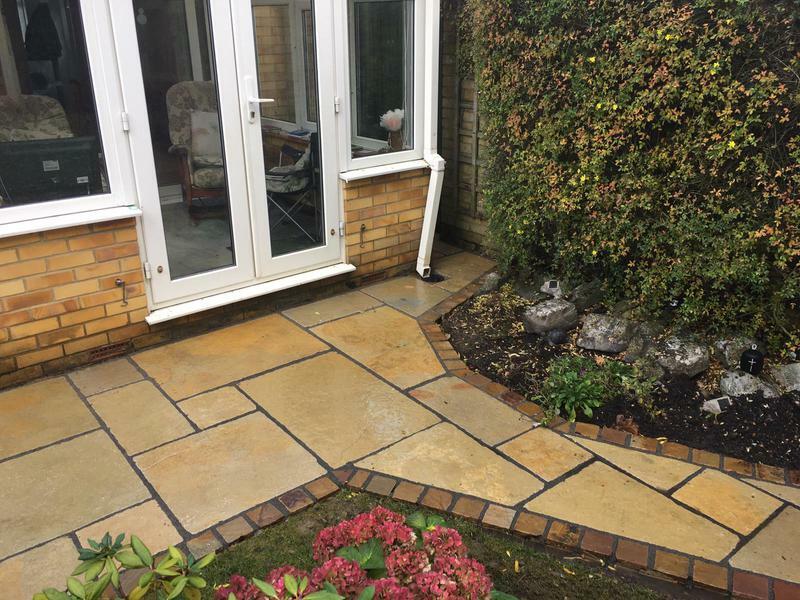 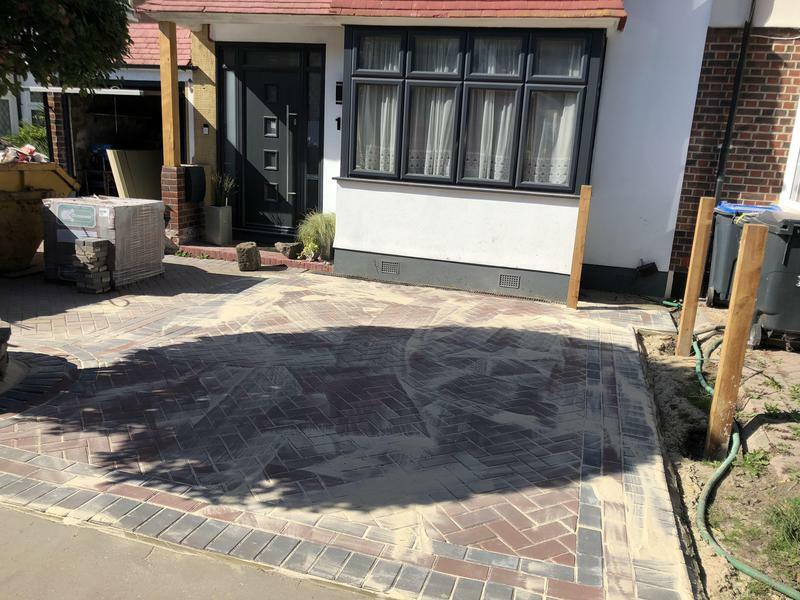 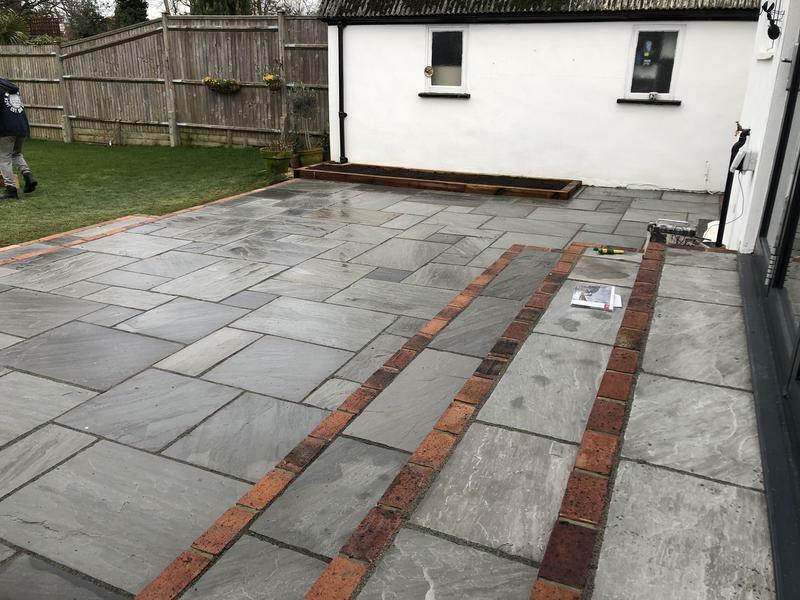 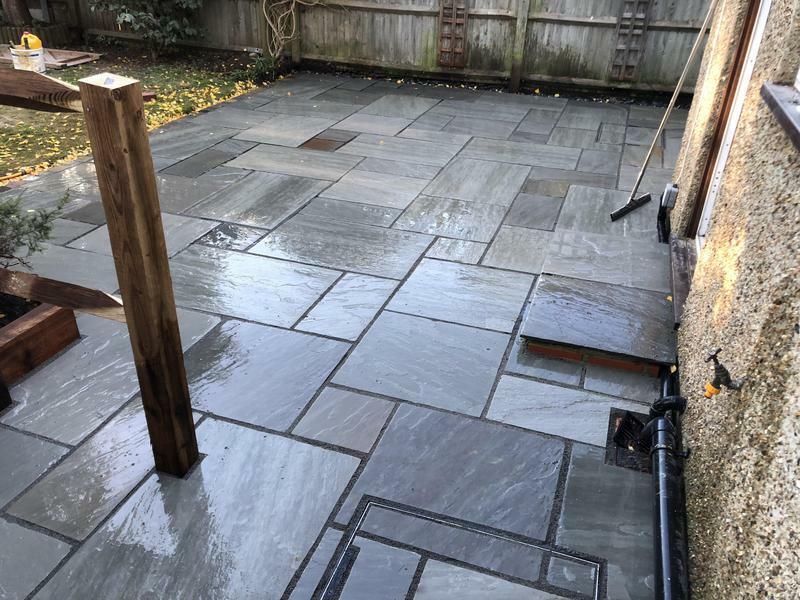 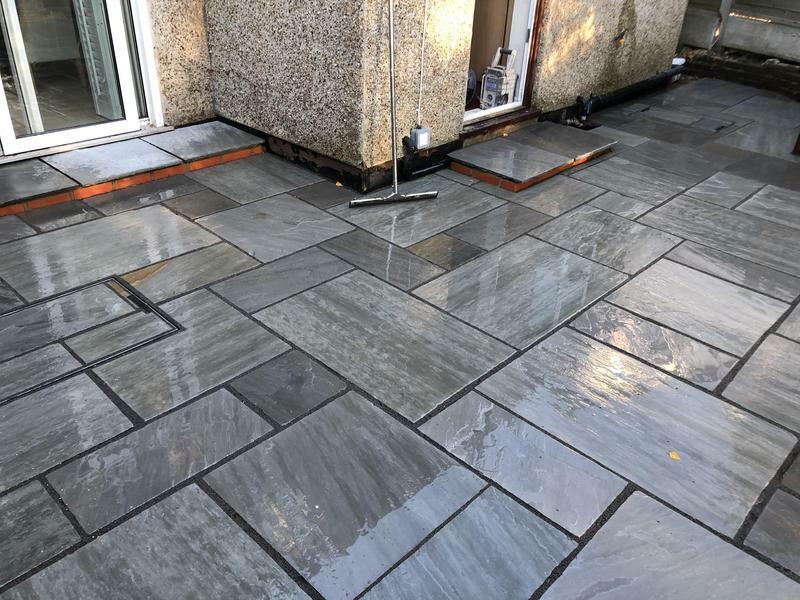 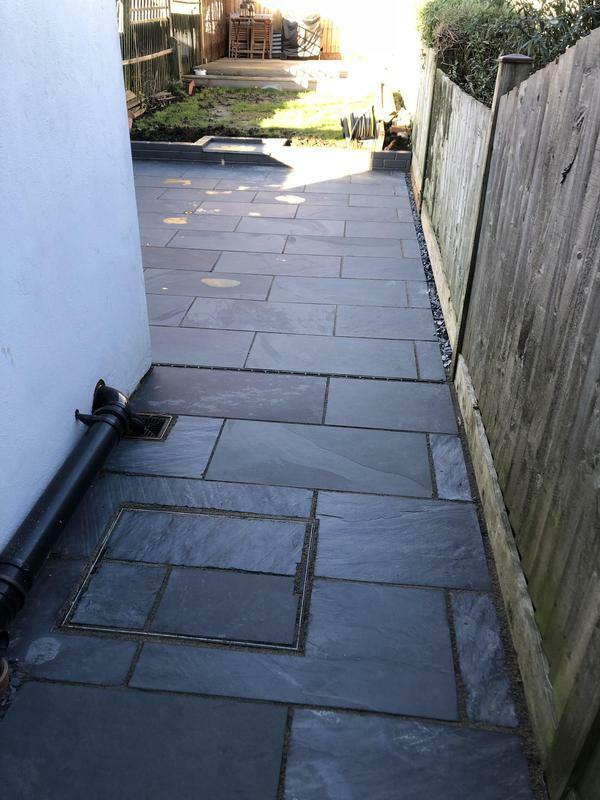 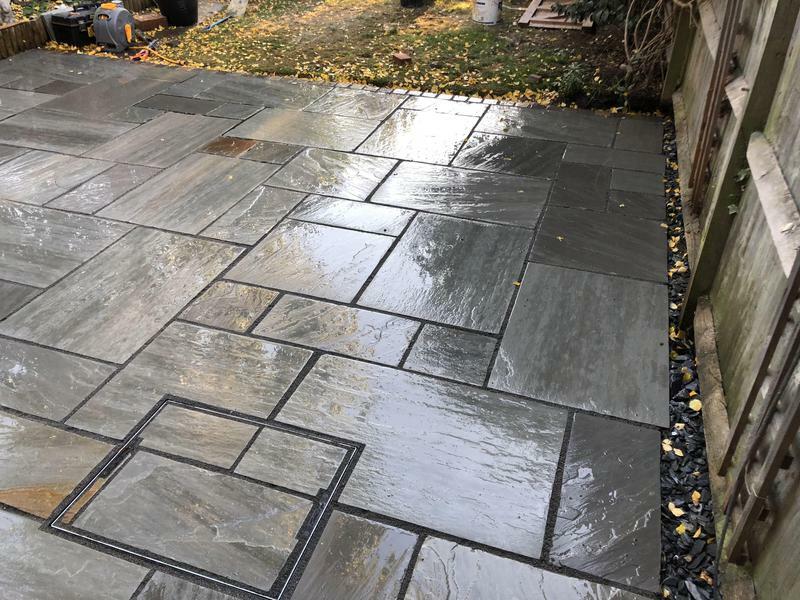 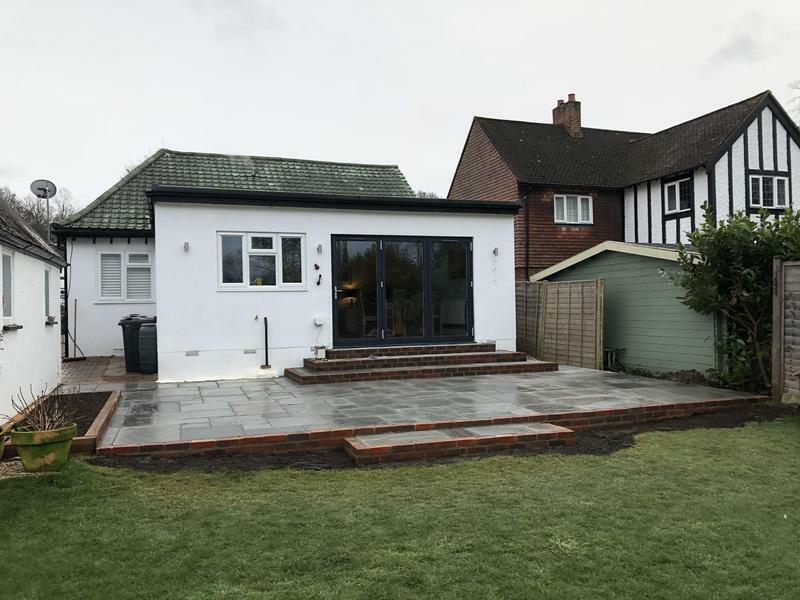 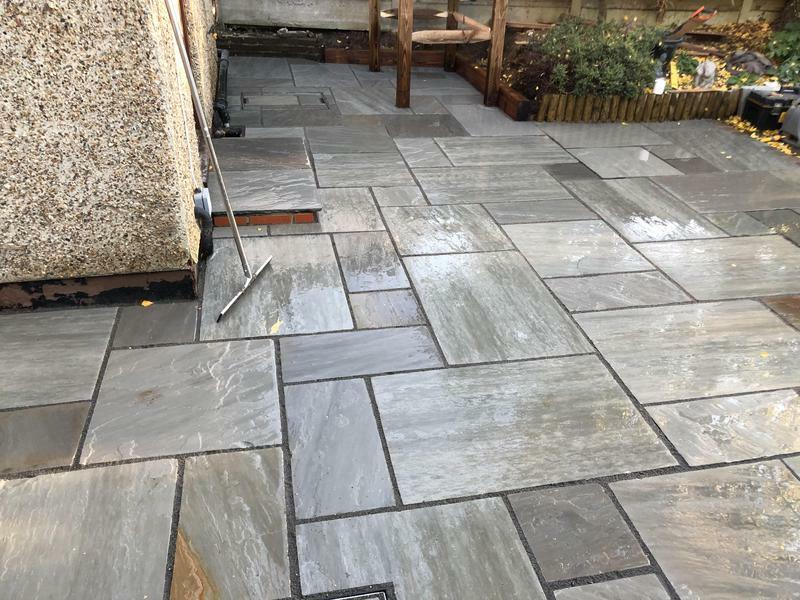 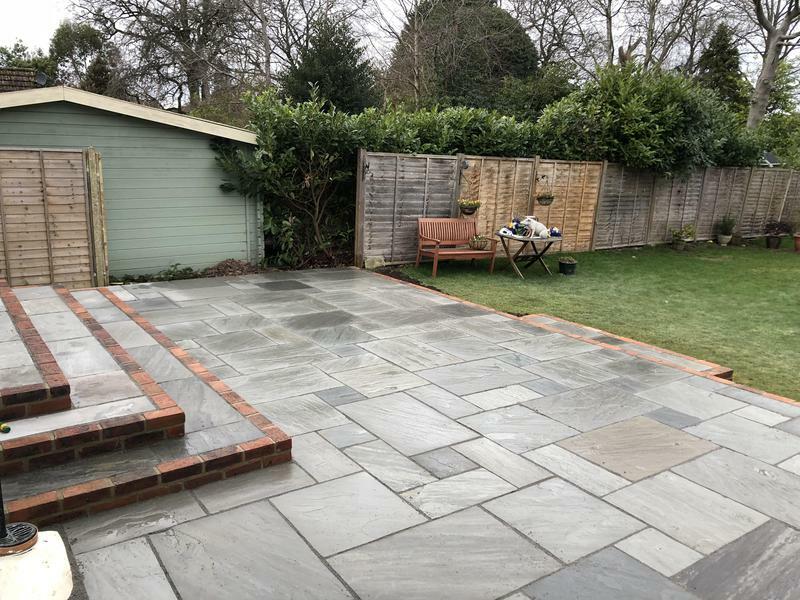 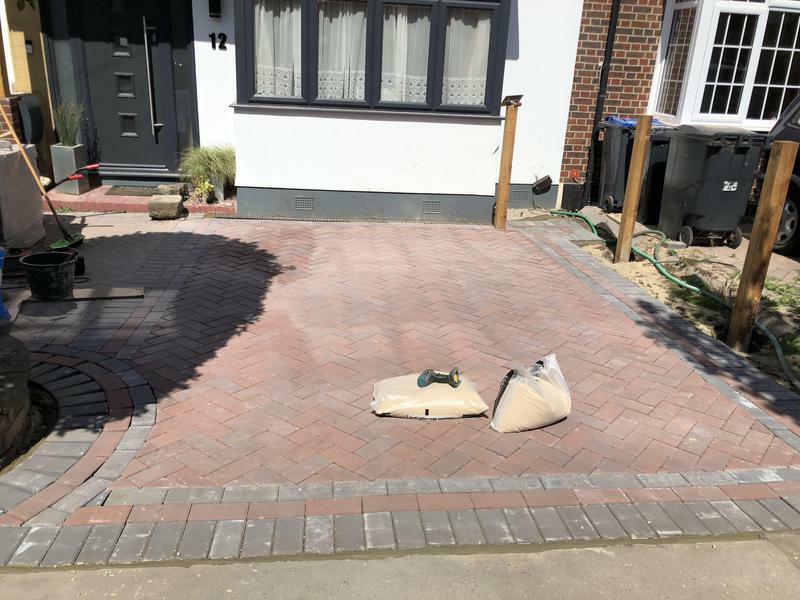 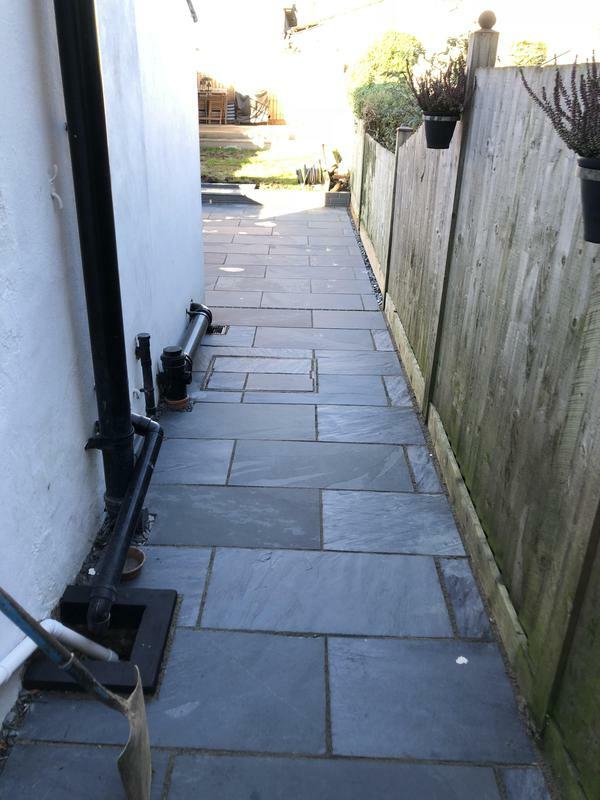 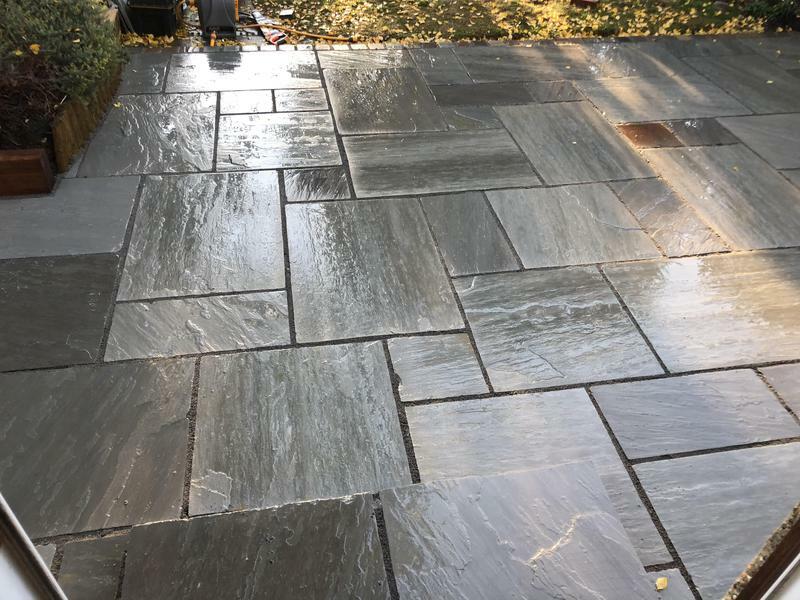 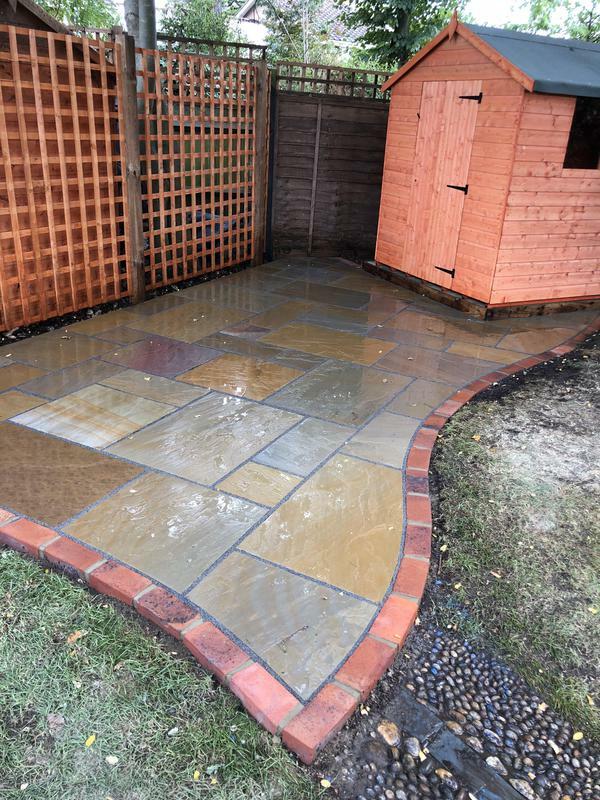 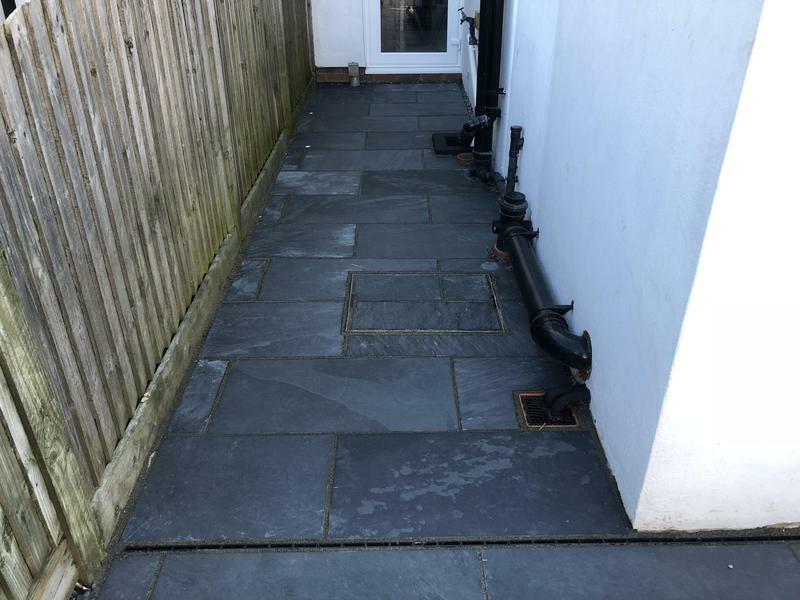 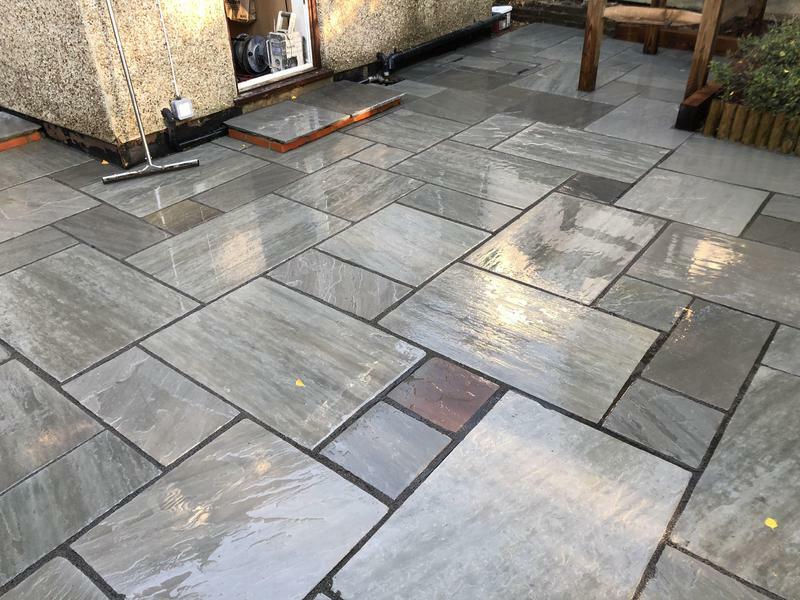 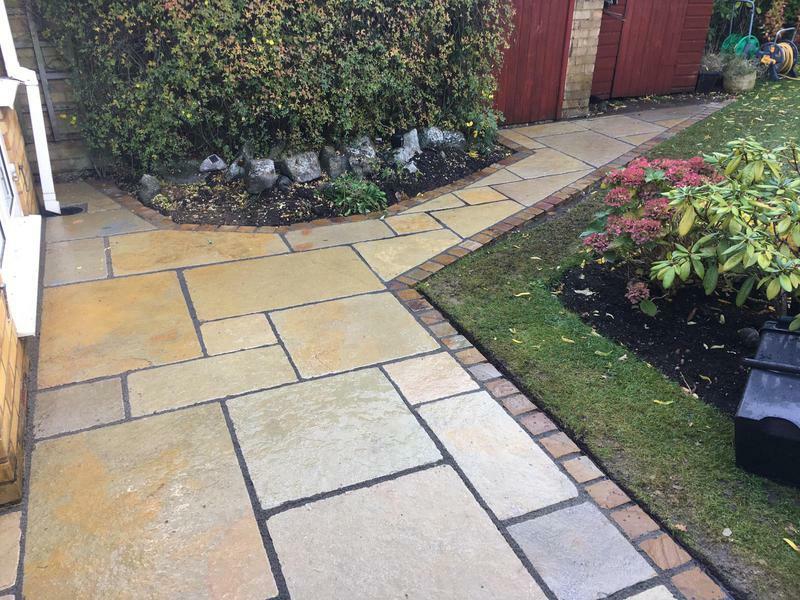 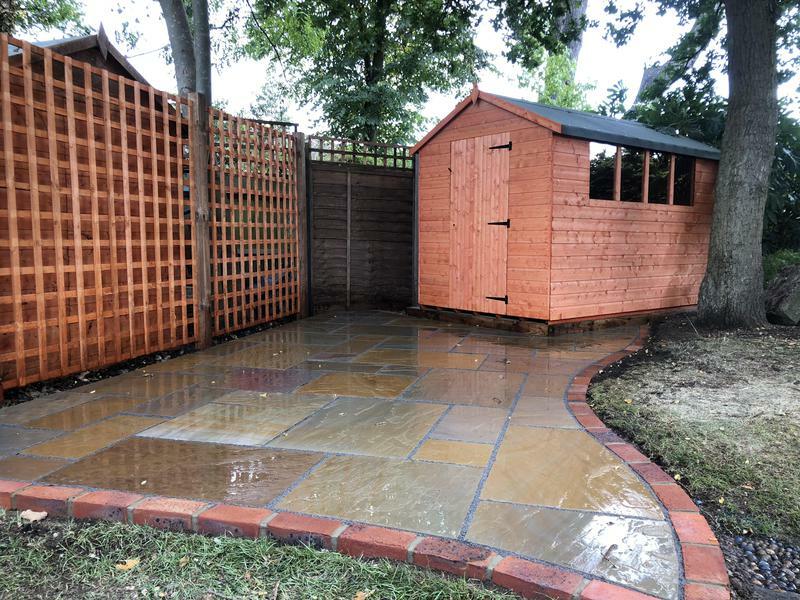 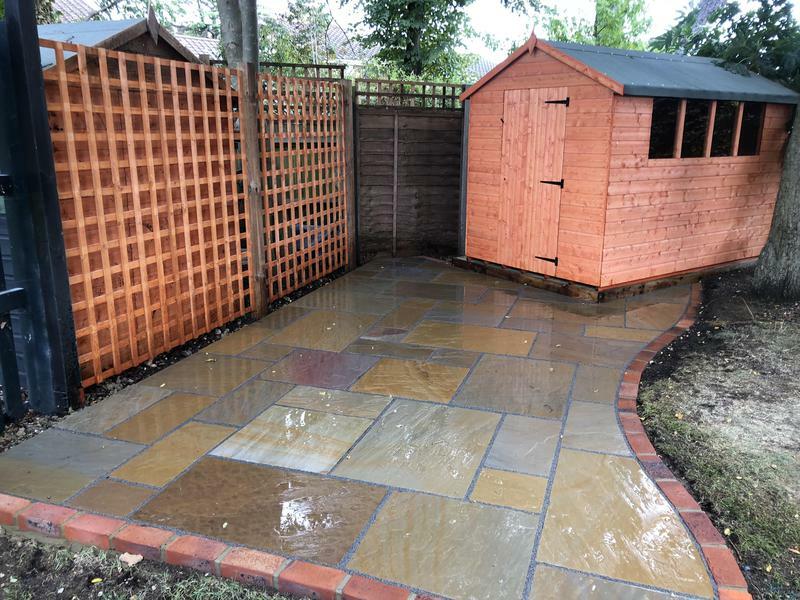 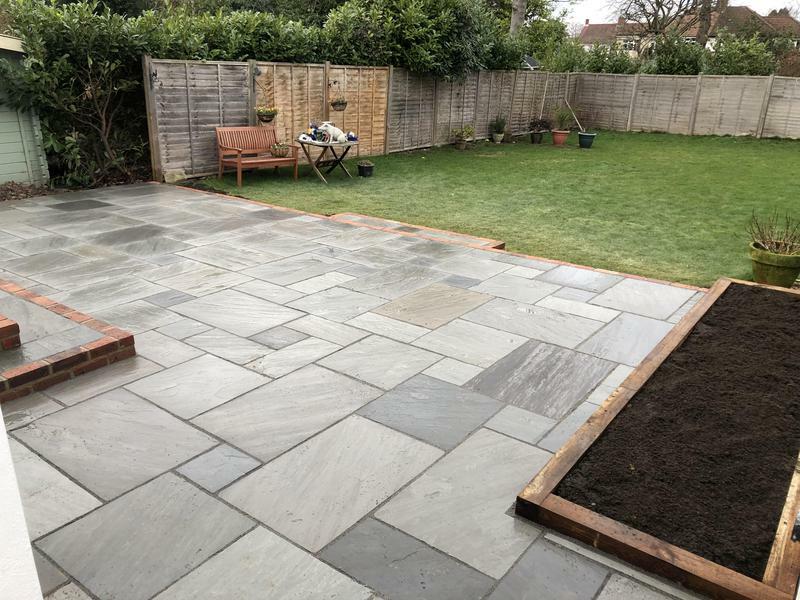 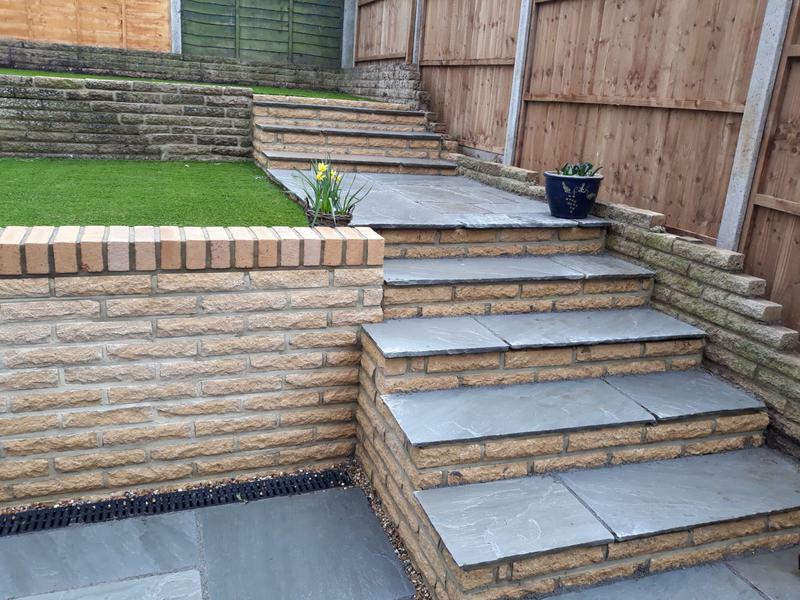 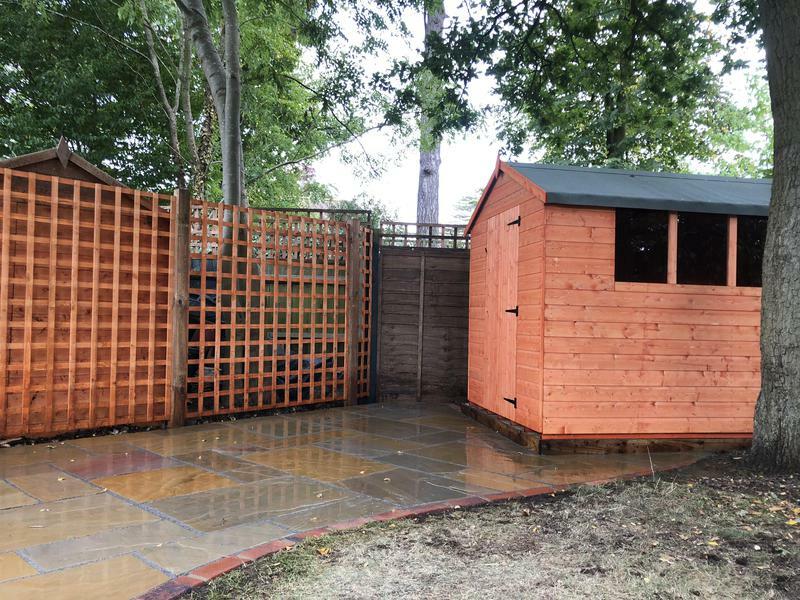 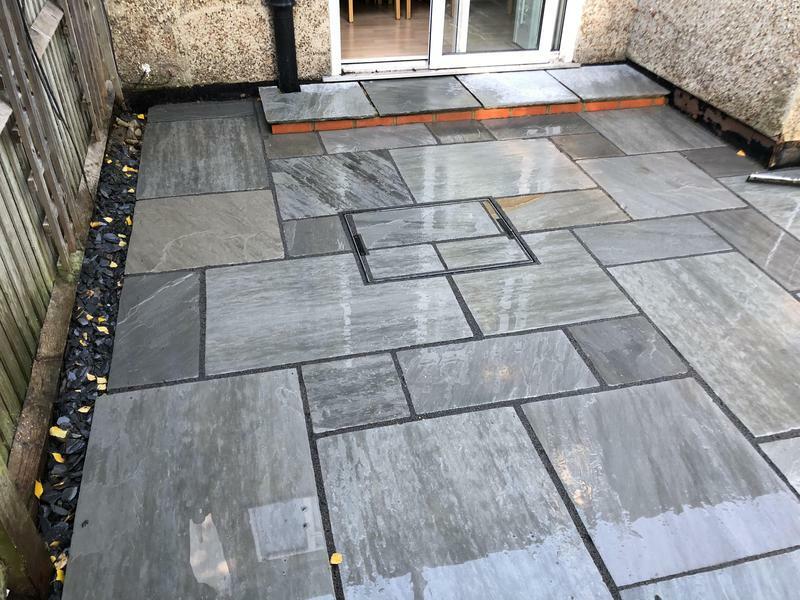 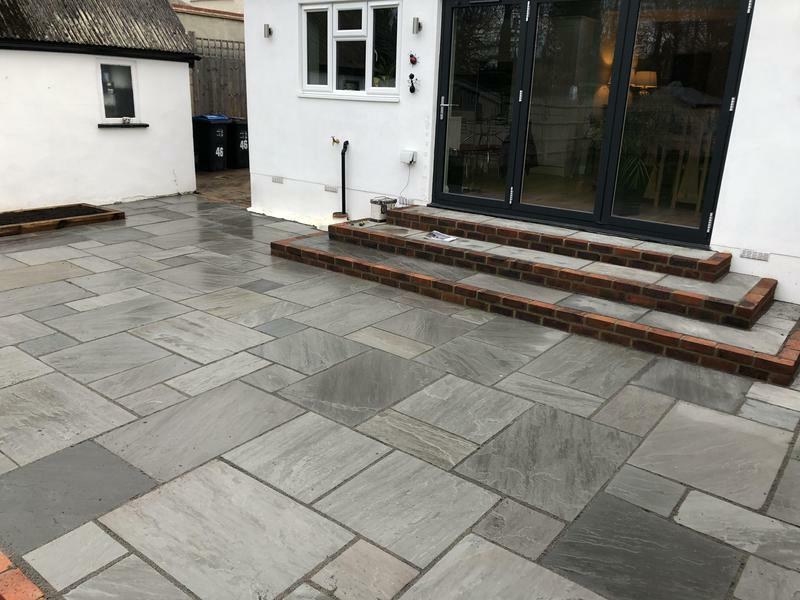 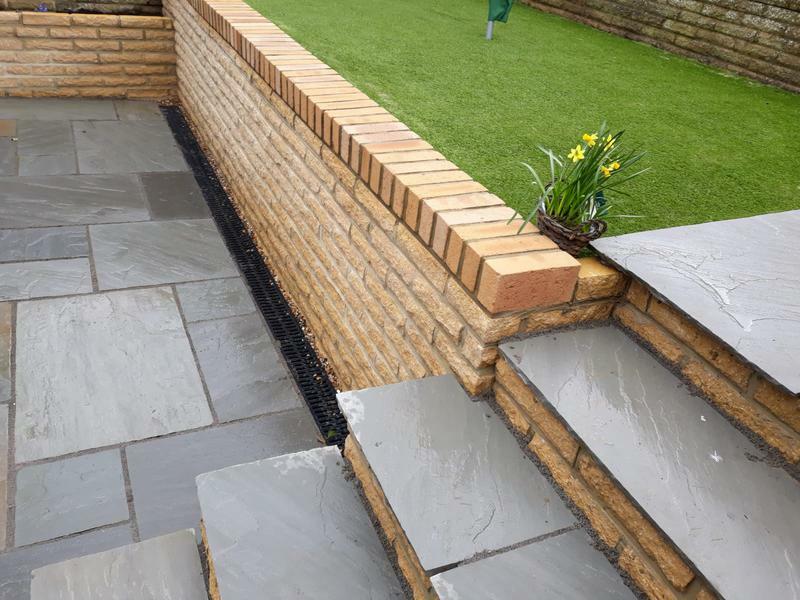 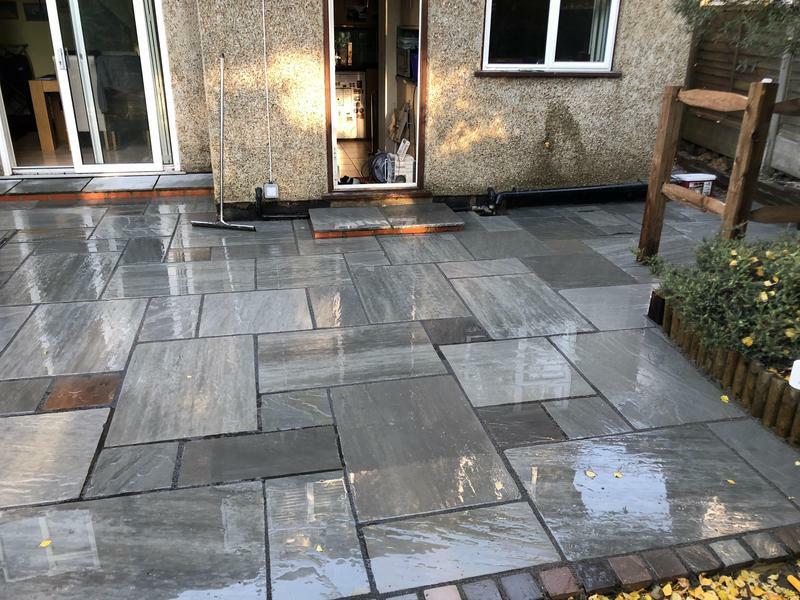 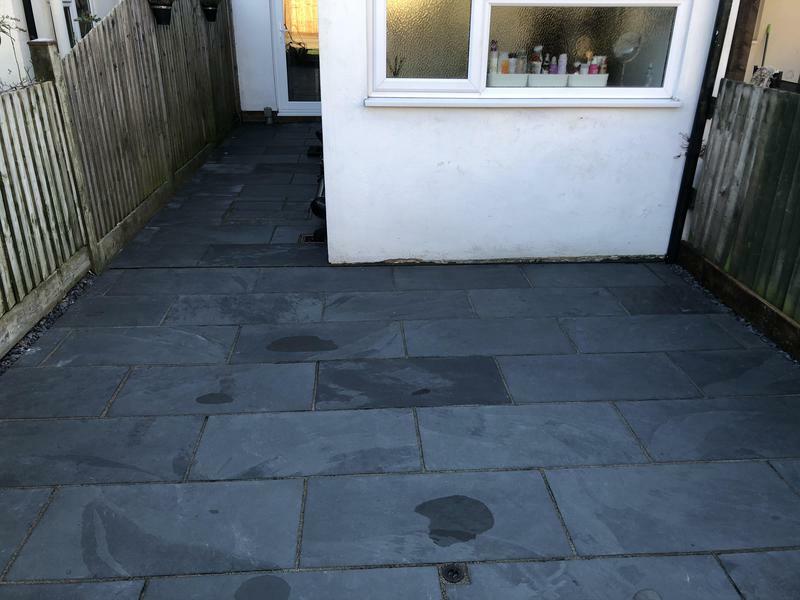 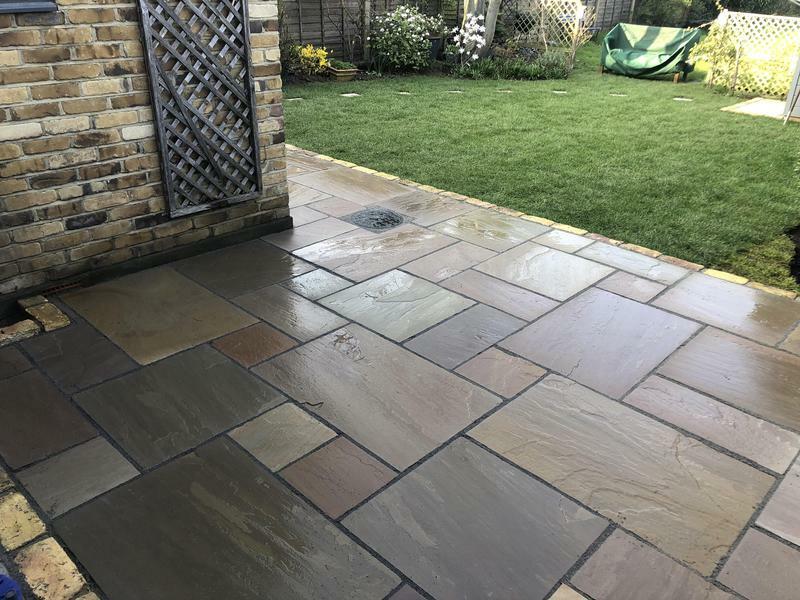 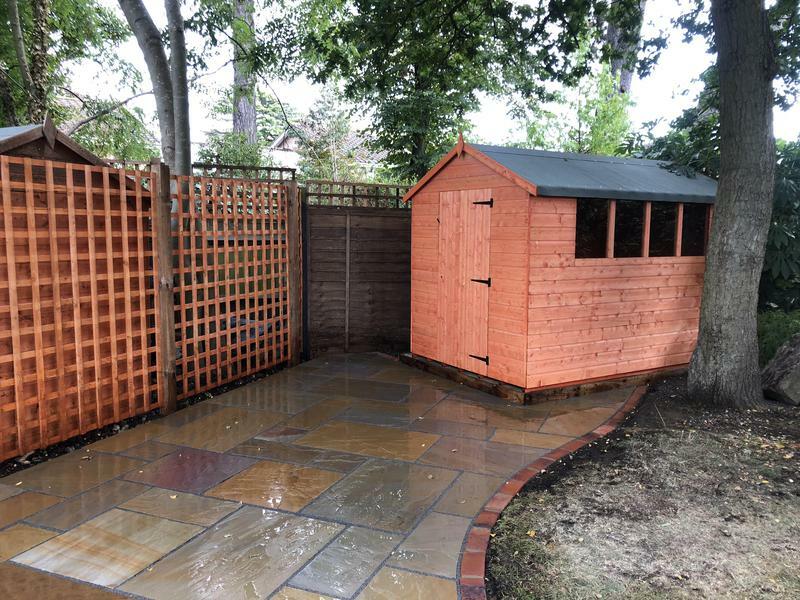 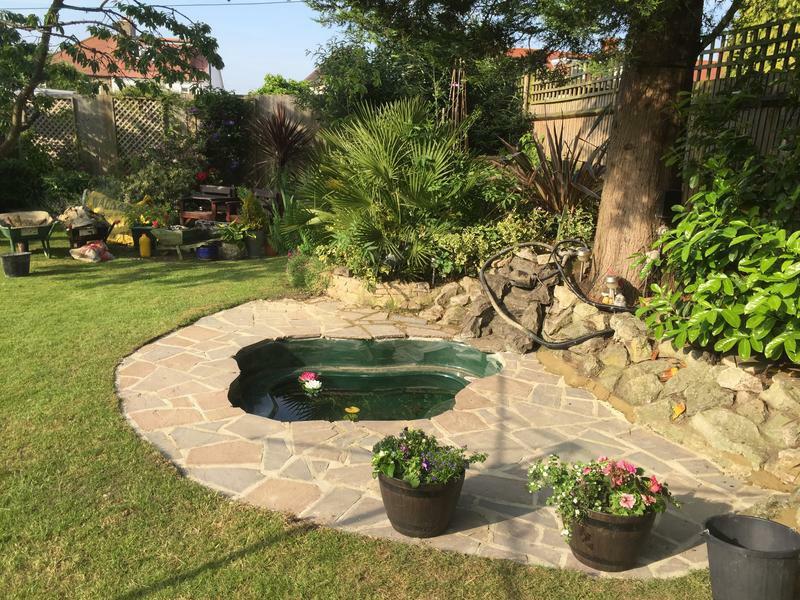 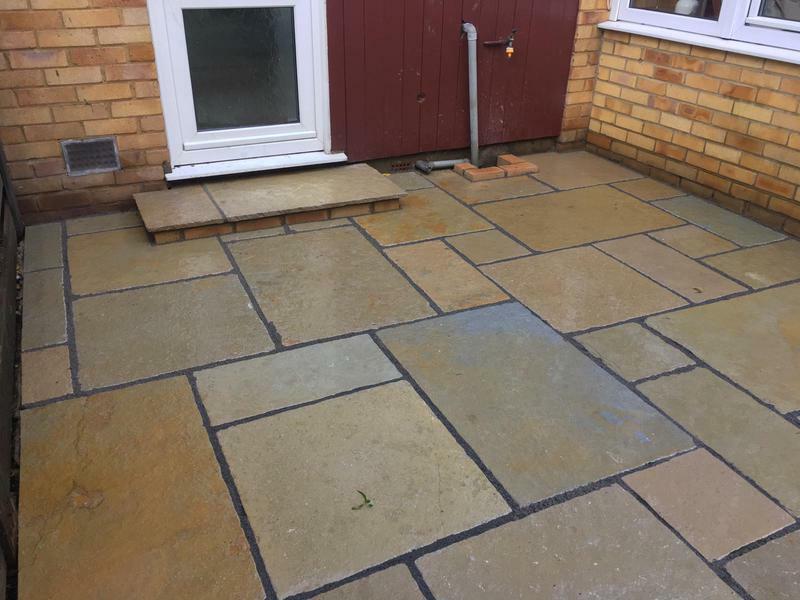 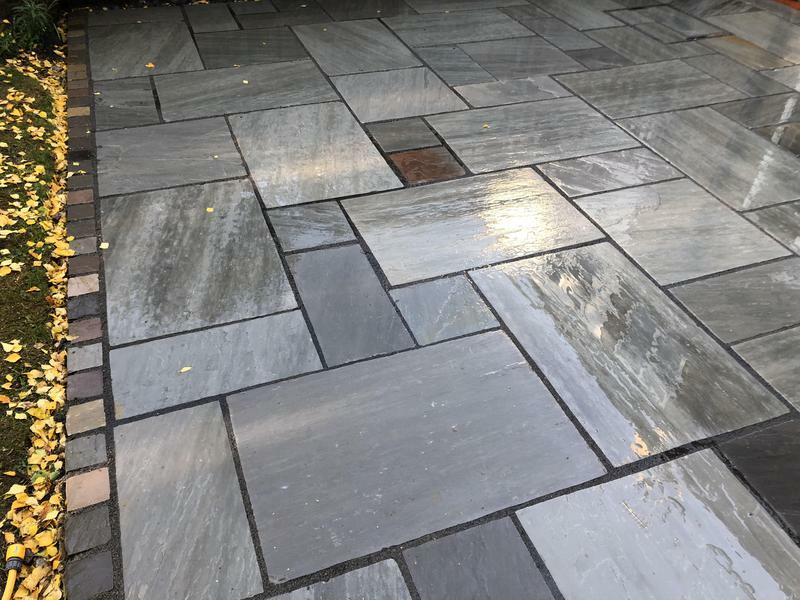 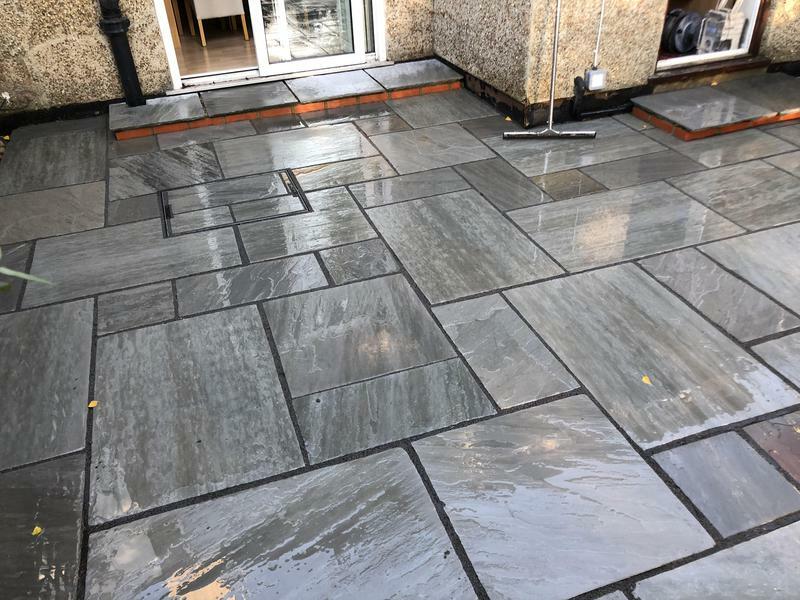 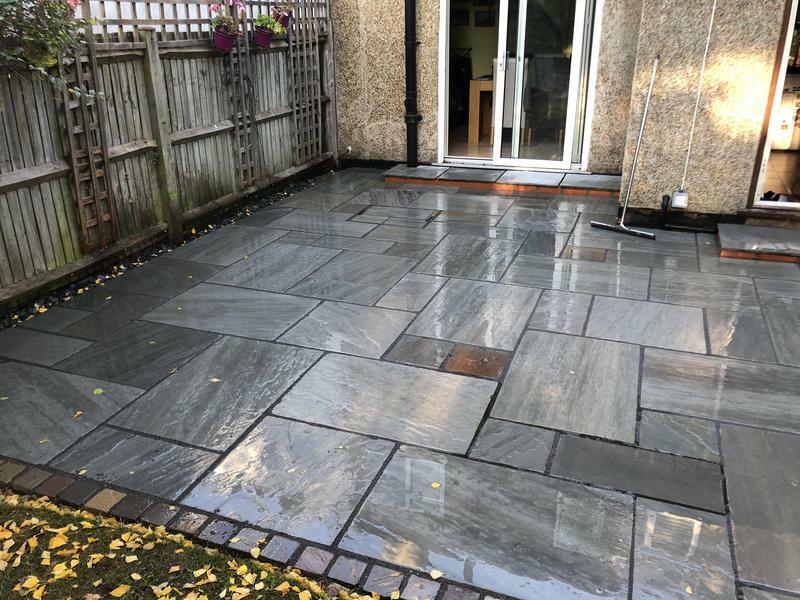 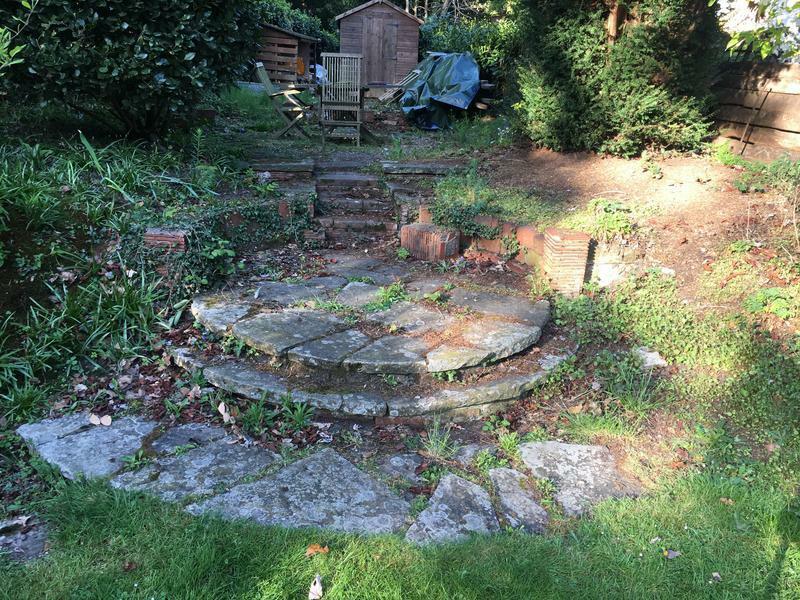 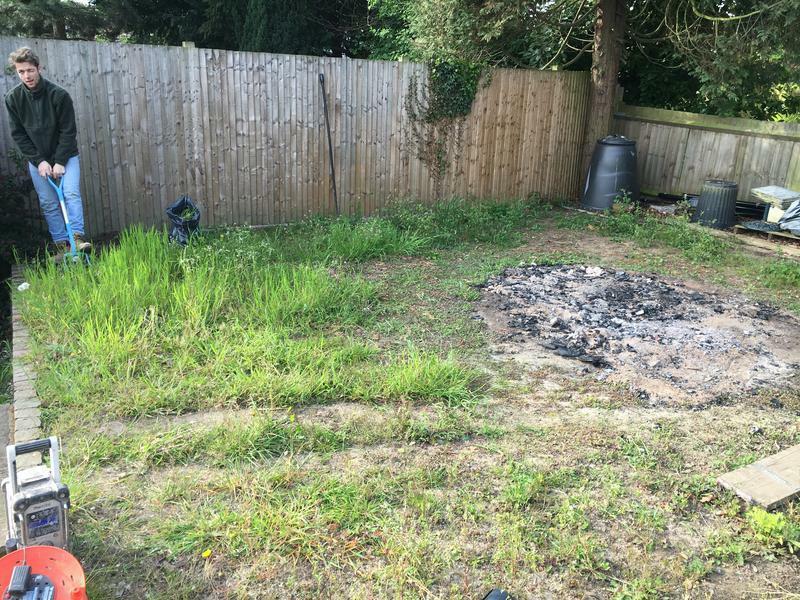 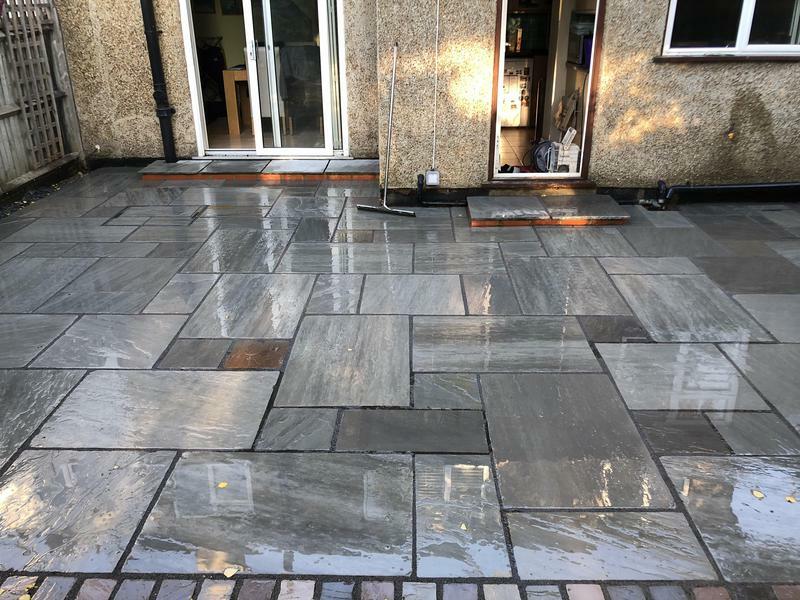 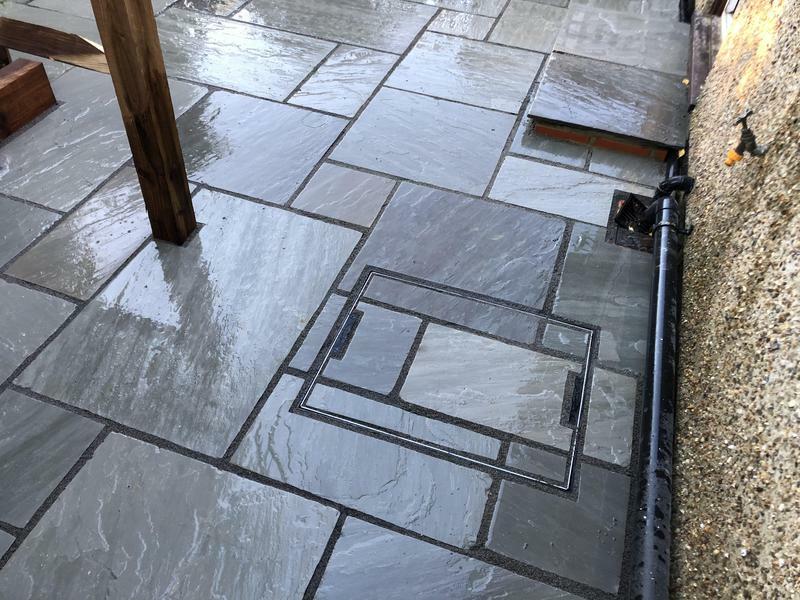 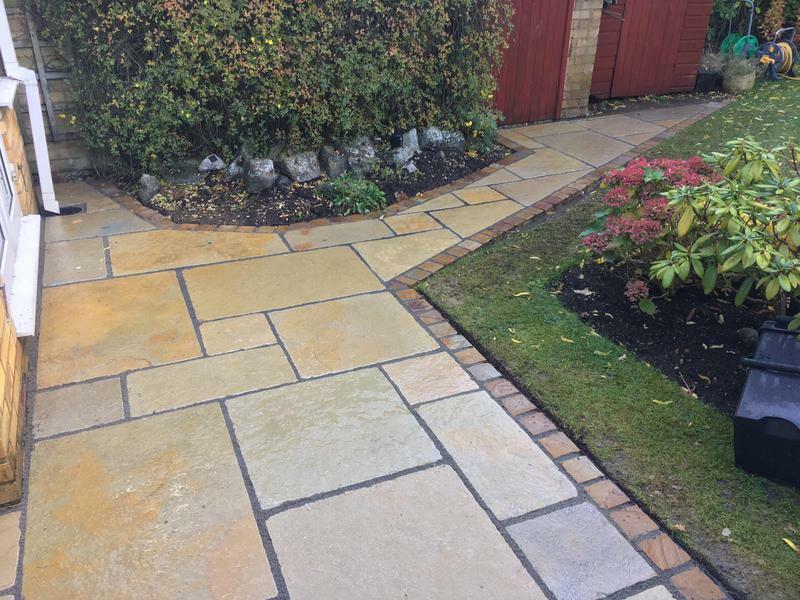 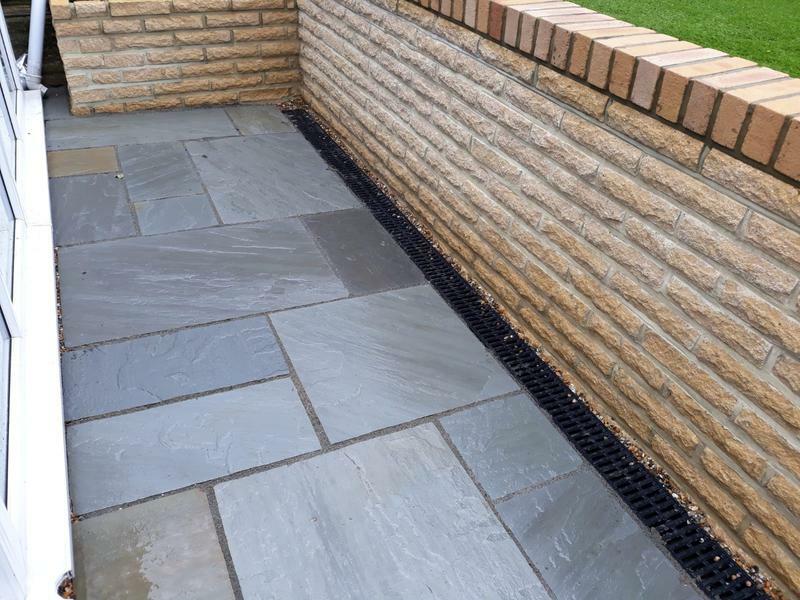 "Highly recommend this Company.Very professional in their work and attitude.Had a base of crazy paving done around a tree so we can place a tree seat on it." 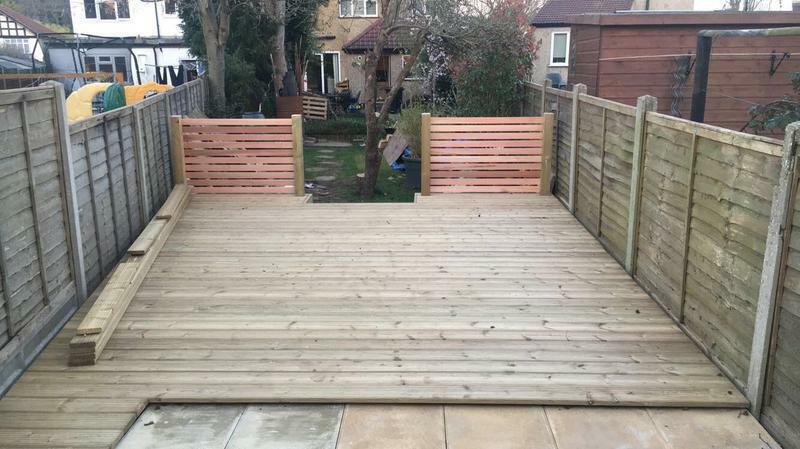 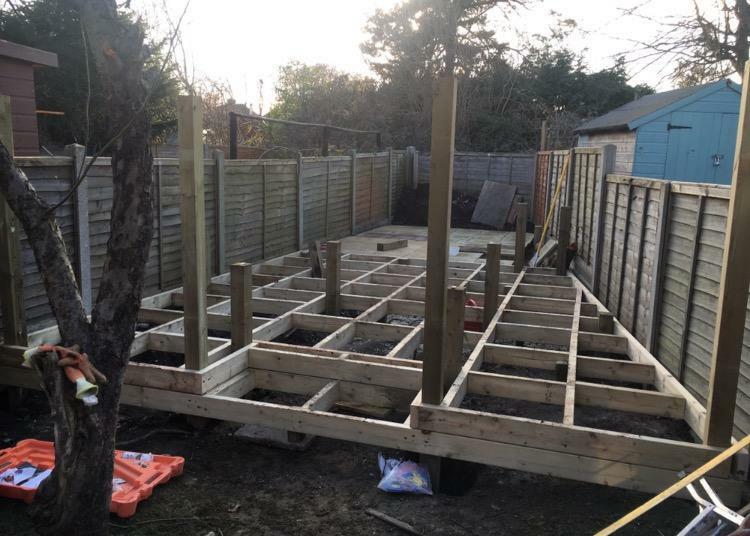 "We are delighted with the pergola, patio & raised beds completed by Joe & Phil. 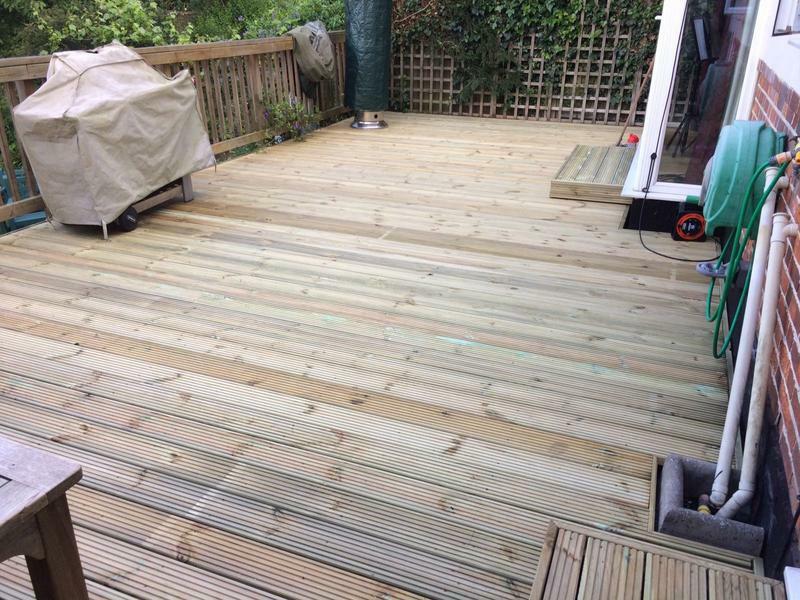 The job was completed efficently & competently in the time agreed & in accordance with their quote. 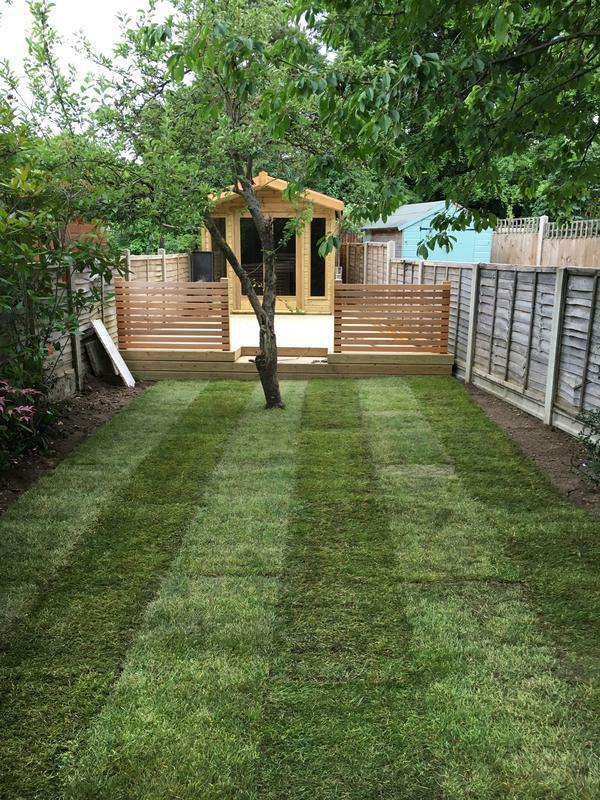 The work has transformed our garden to somewhere we can enjoy & entertain our friends."